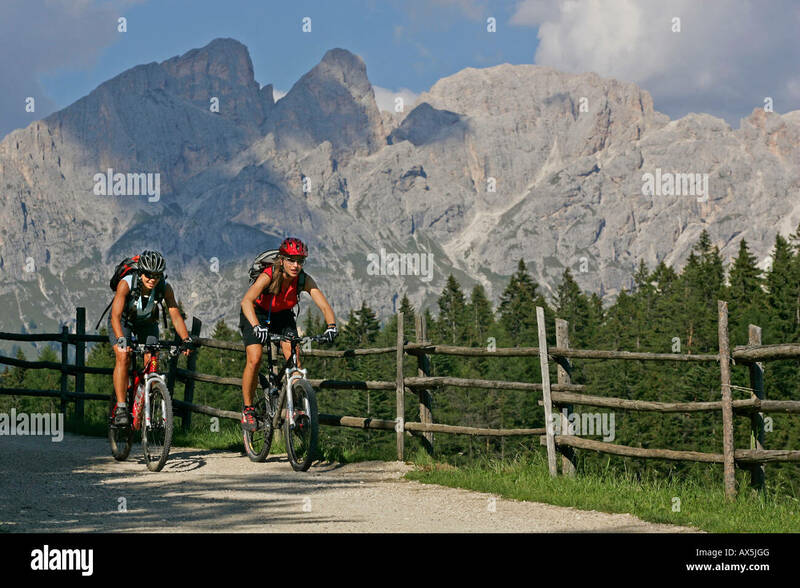 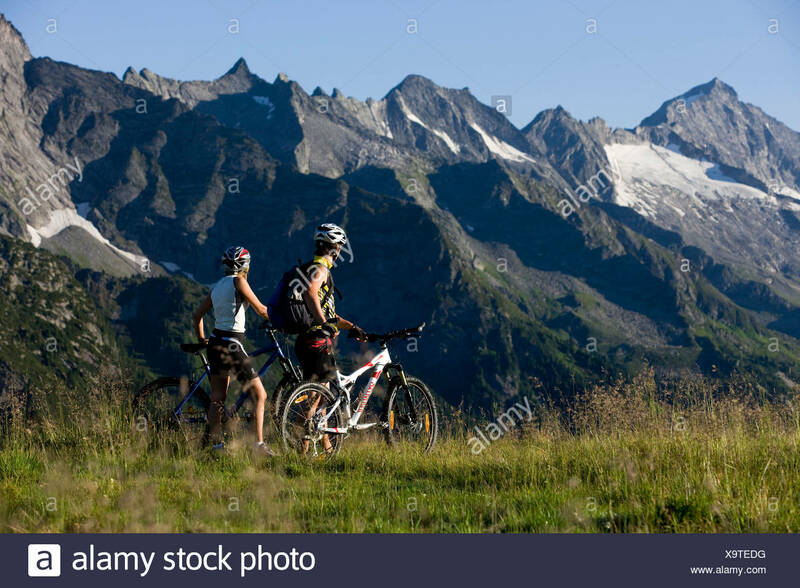 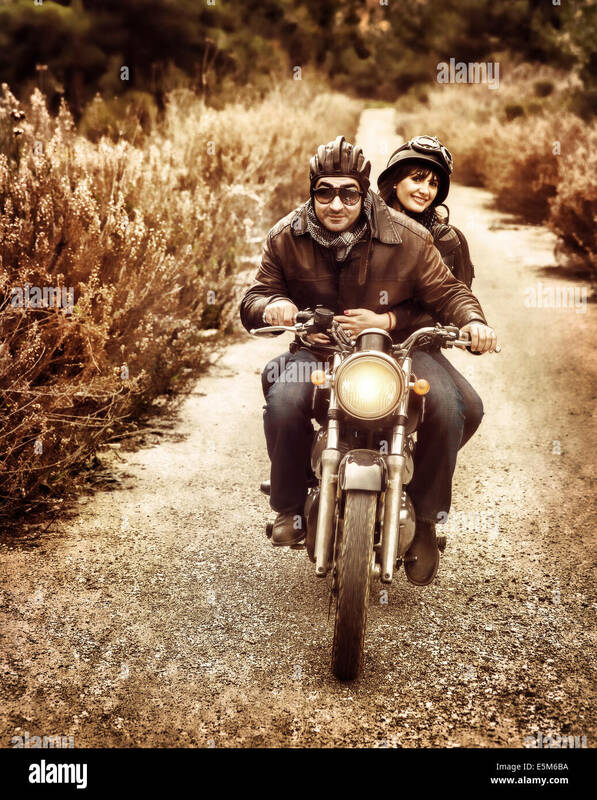 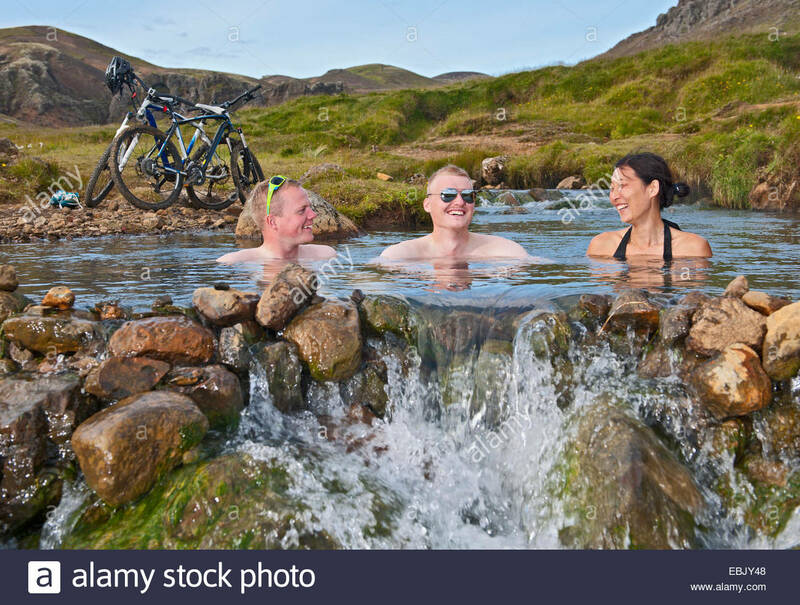 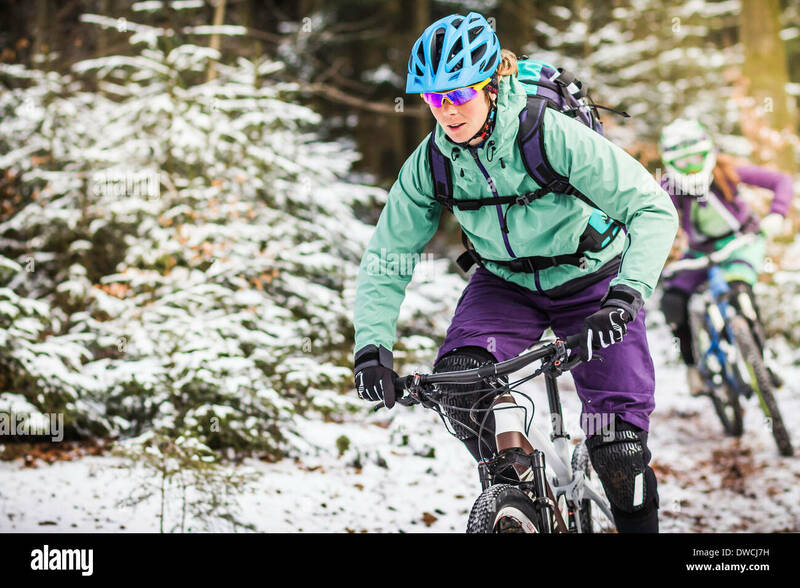 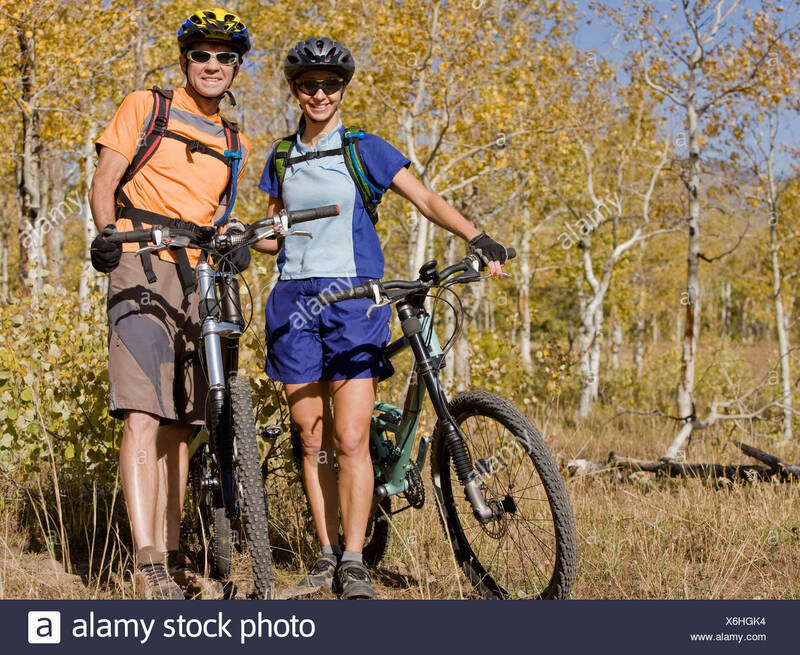 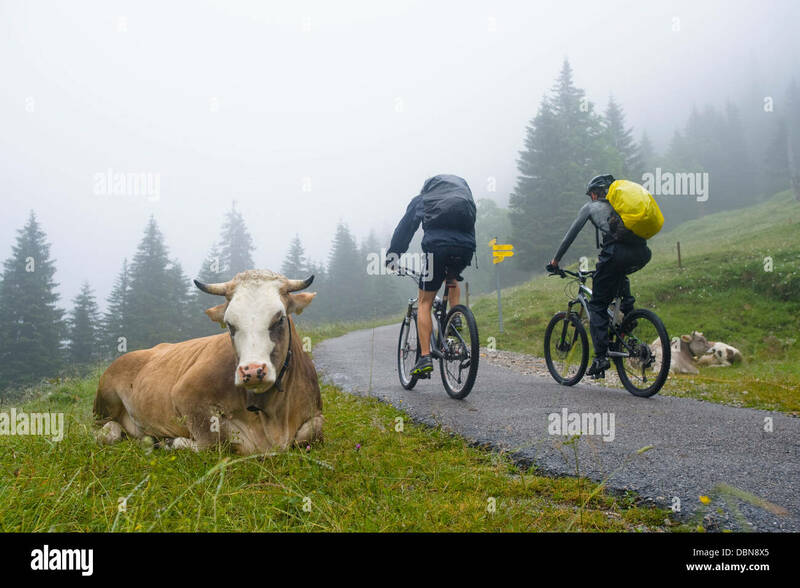 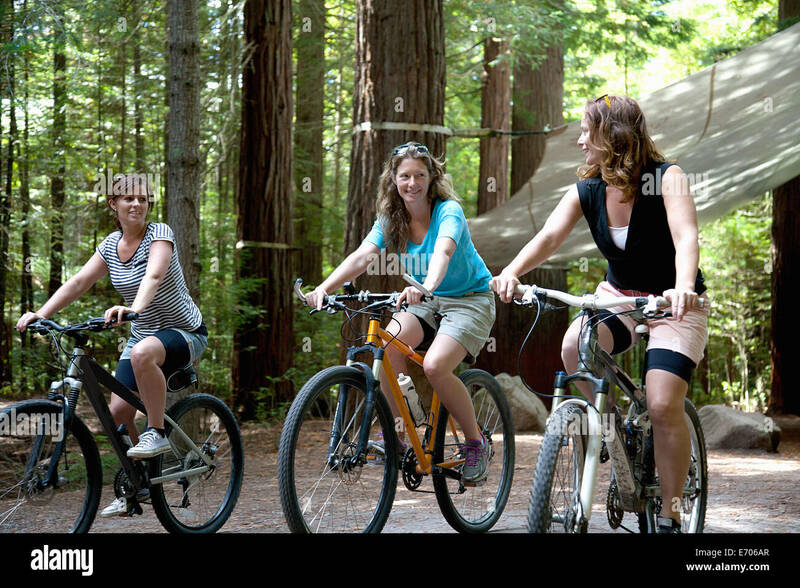 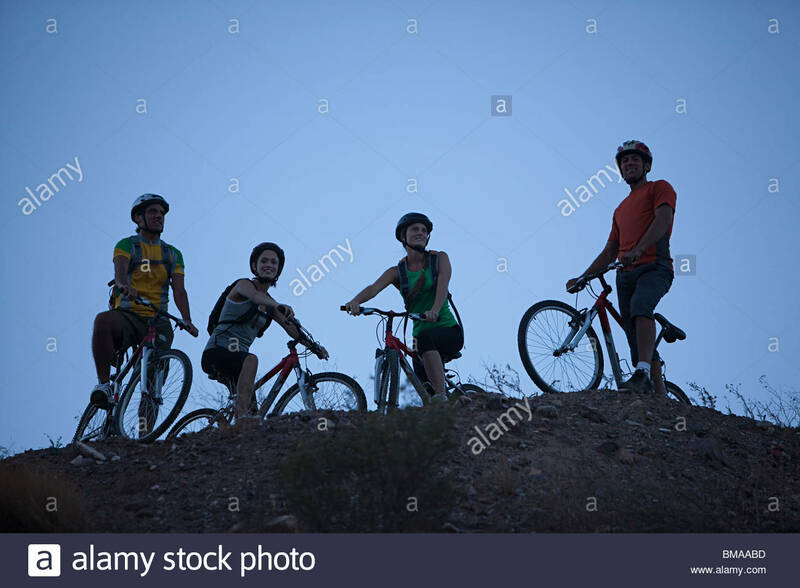 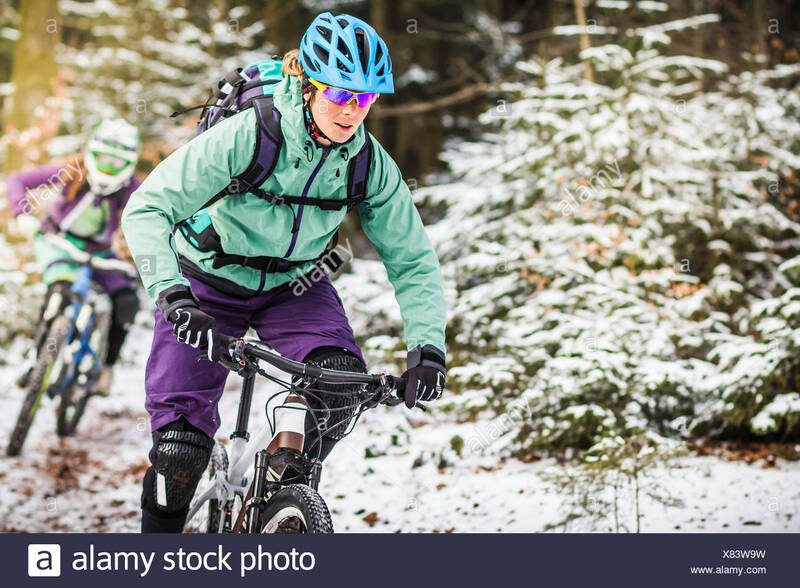 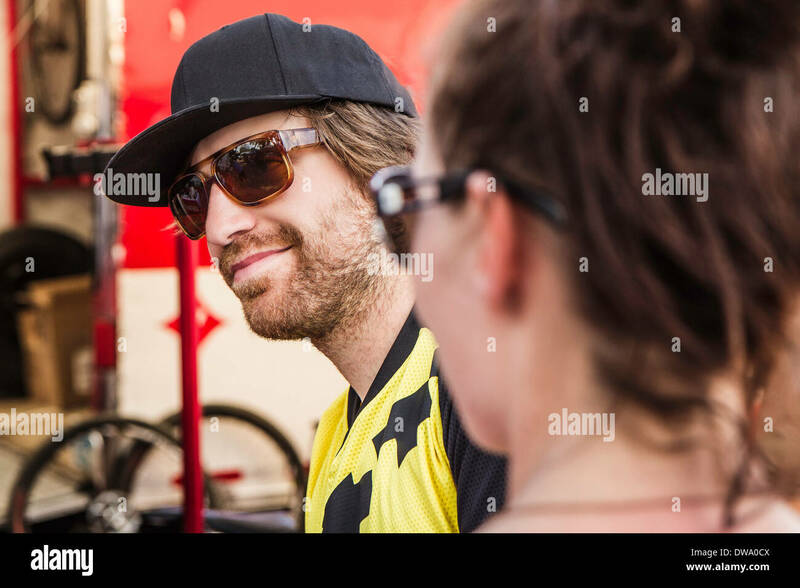 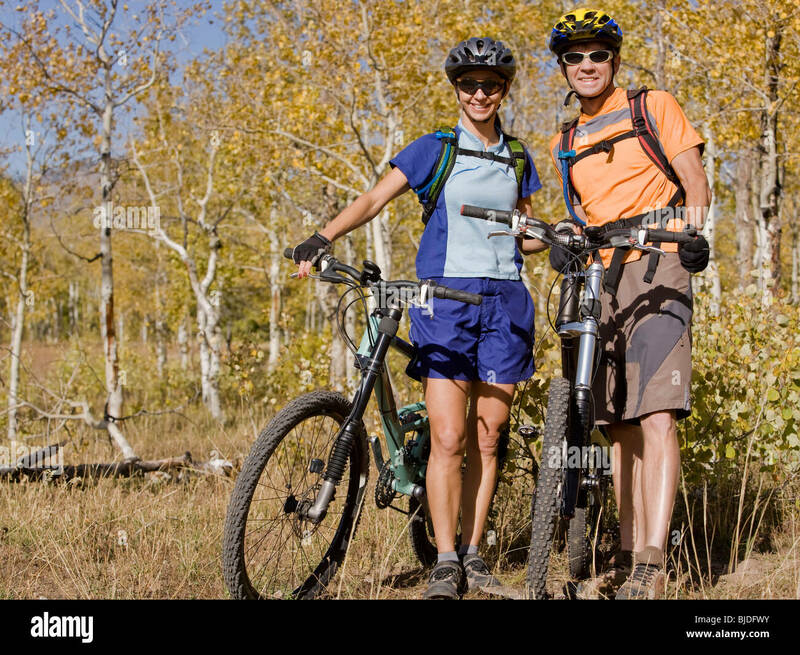 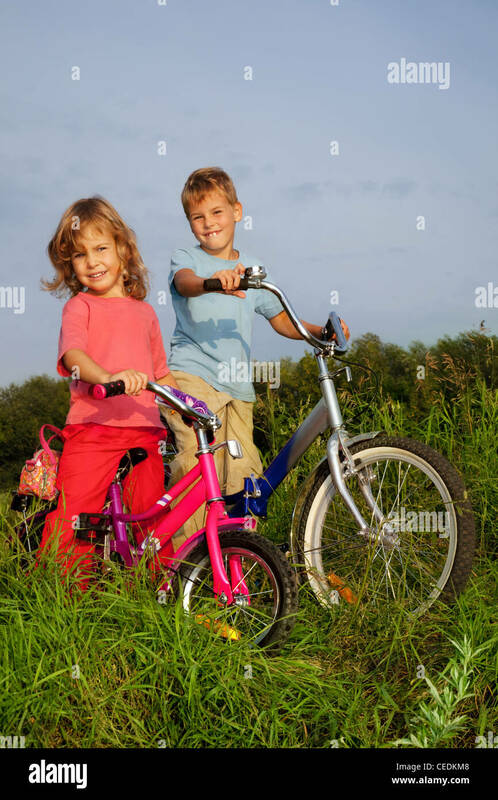 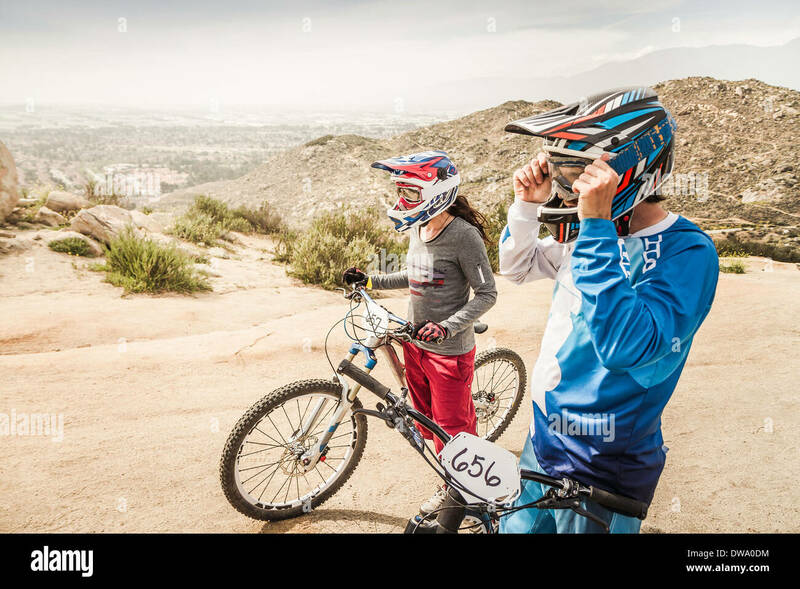 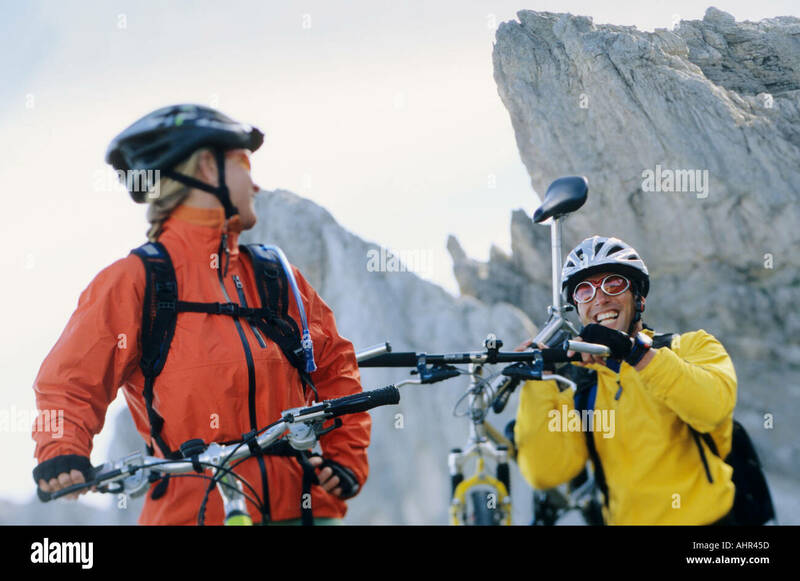 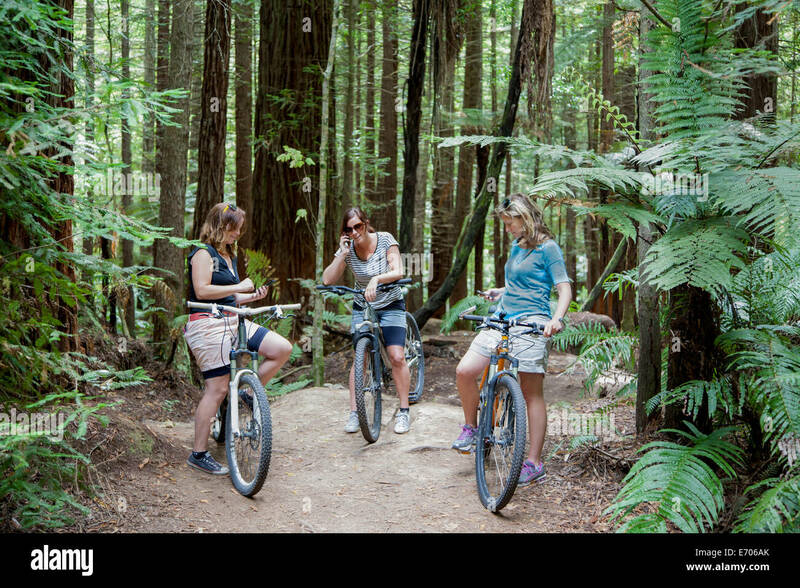 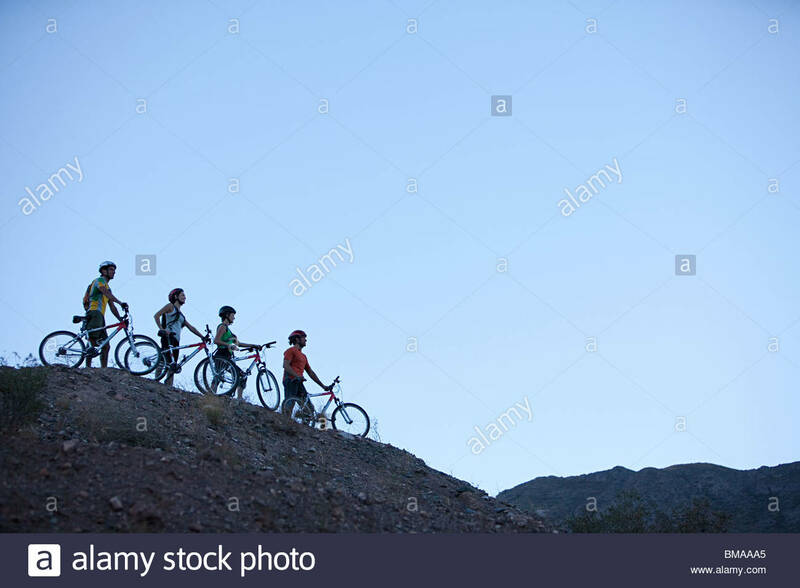 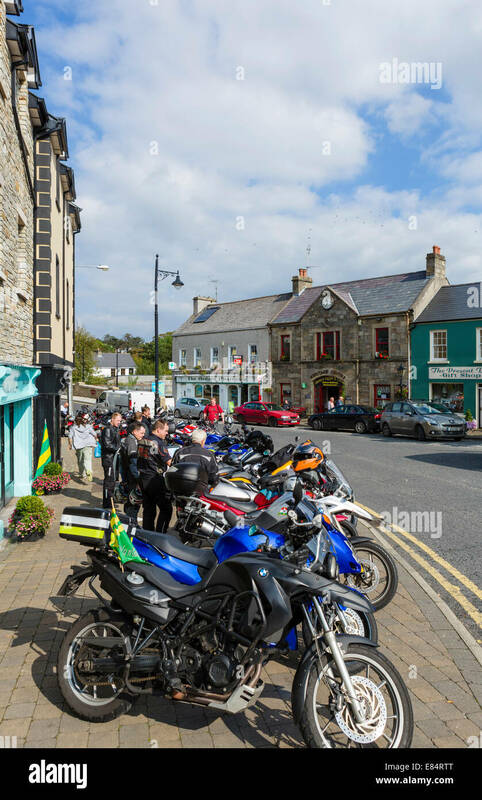 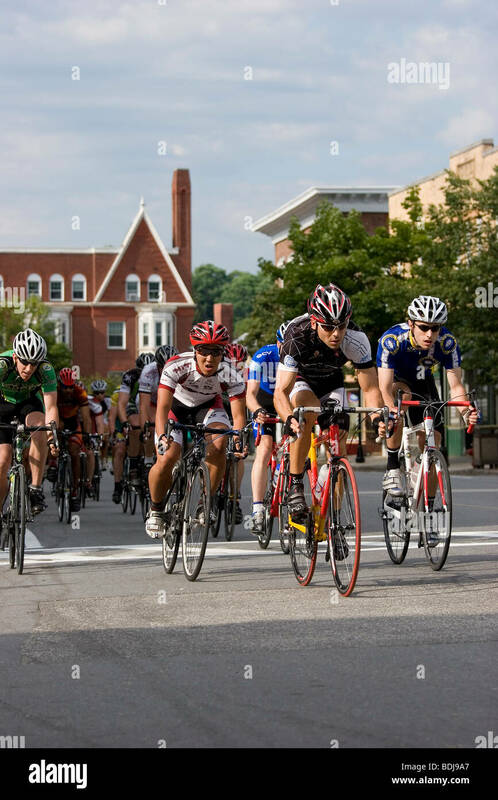 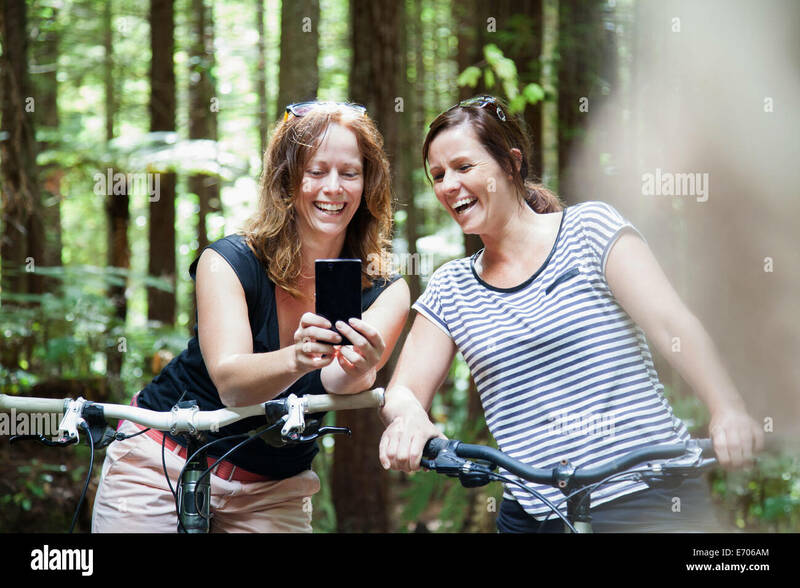 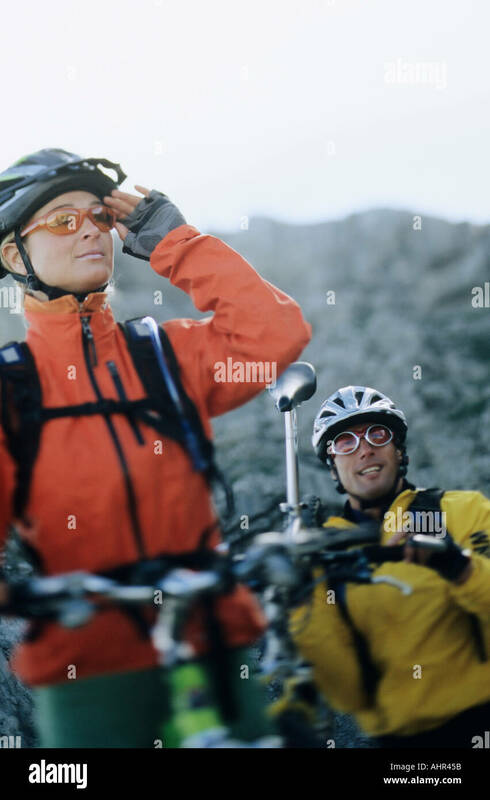 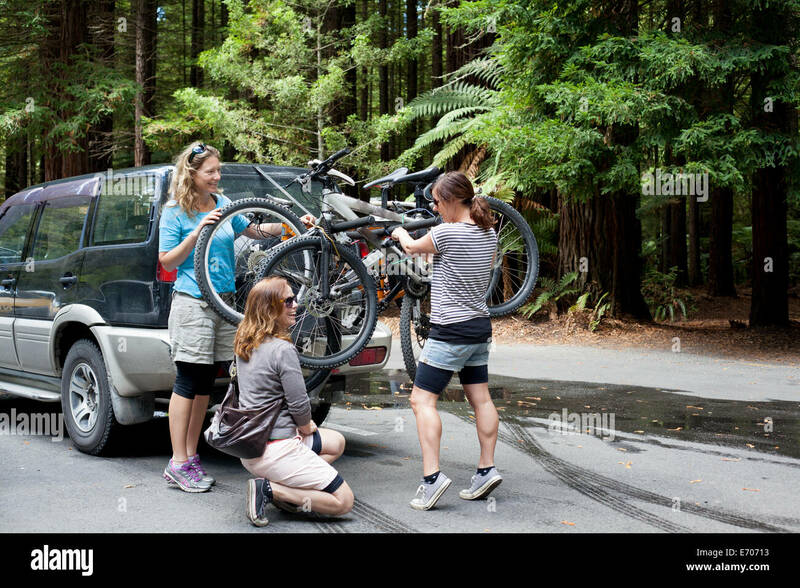 Male and female mountain bikers. 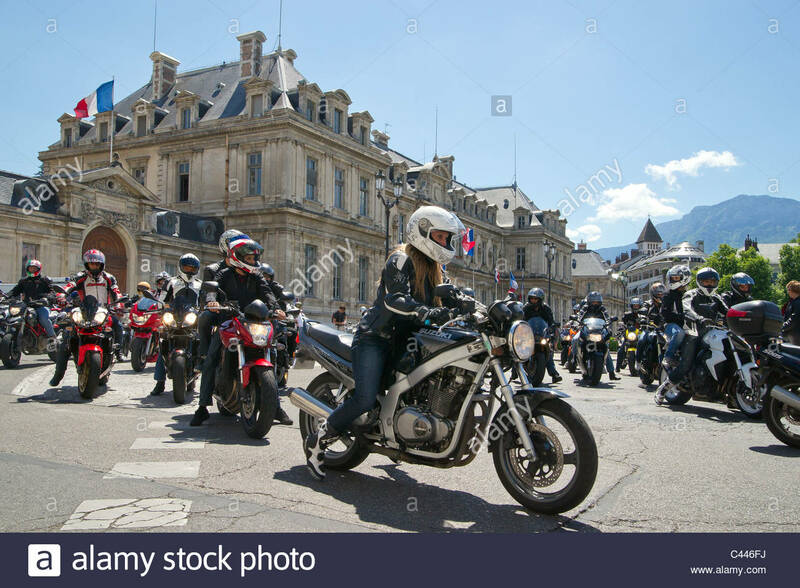 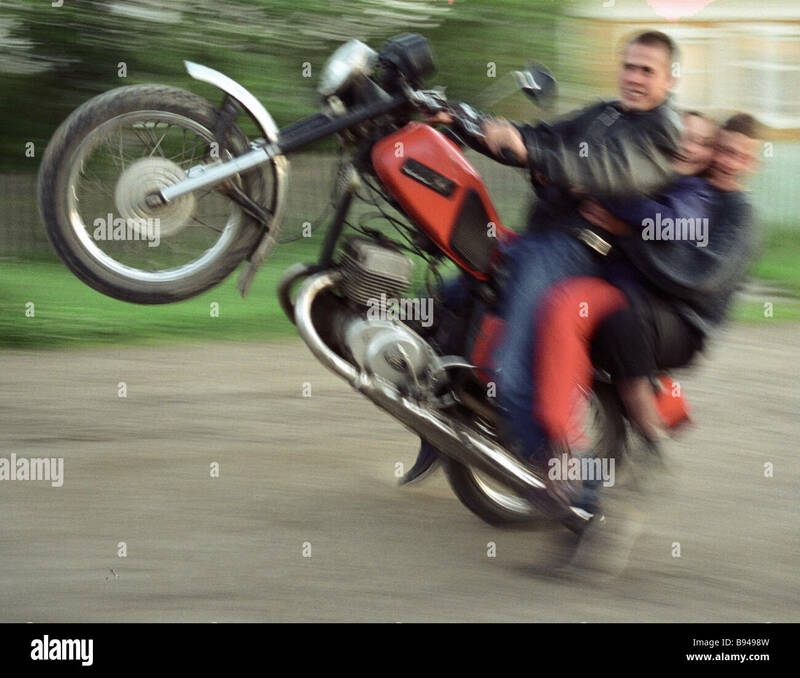 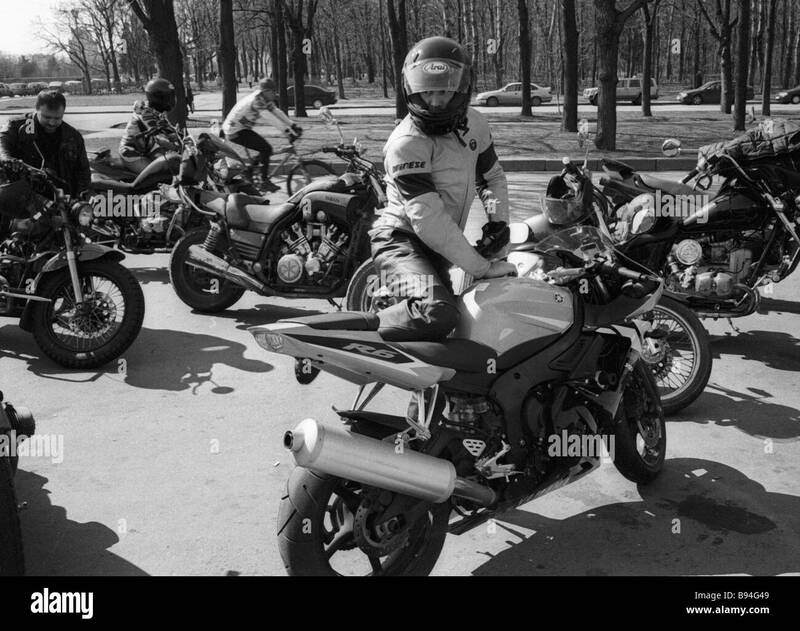 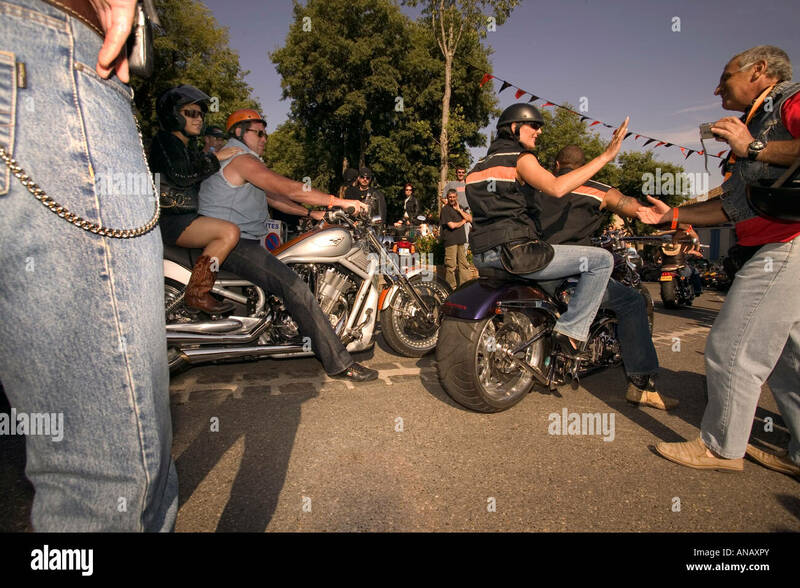 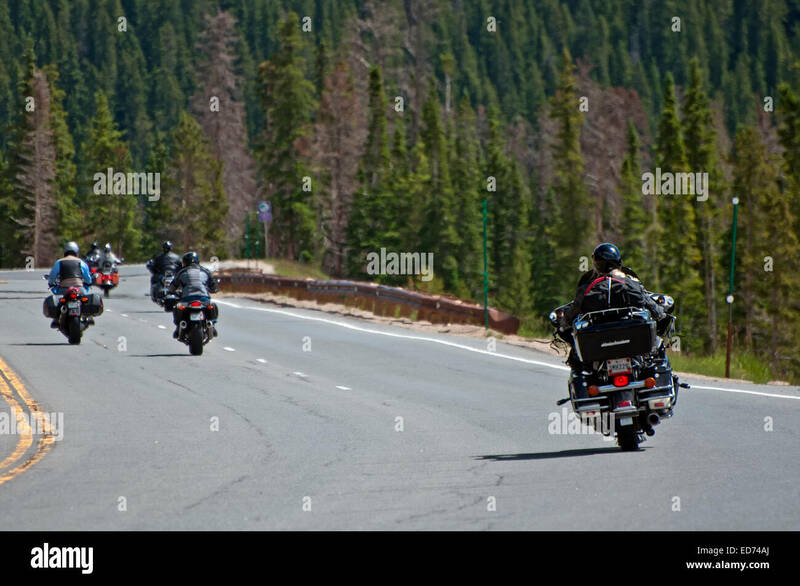 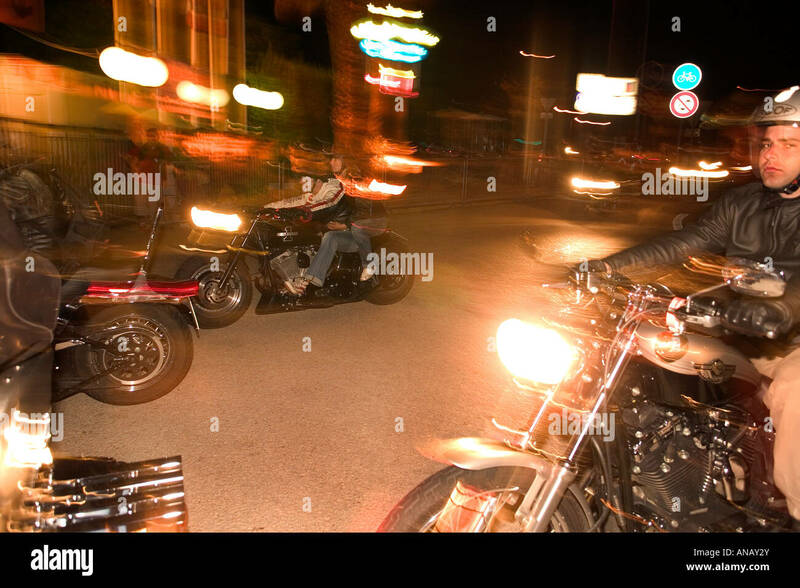 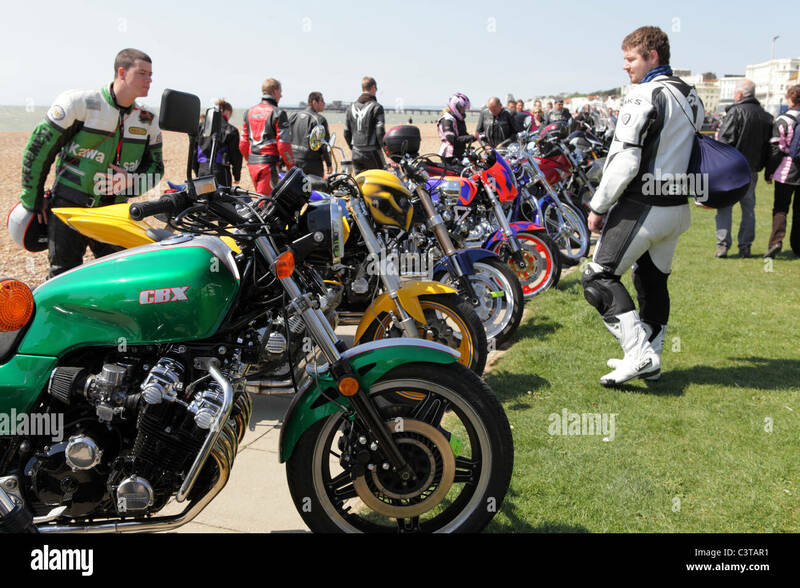 Motorcyclists in front of The Mall, London. 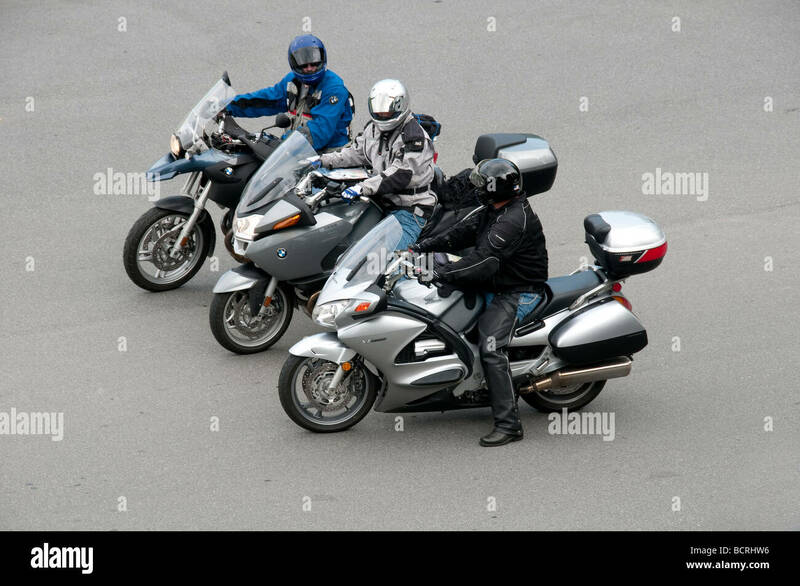 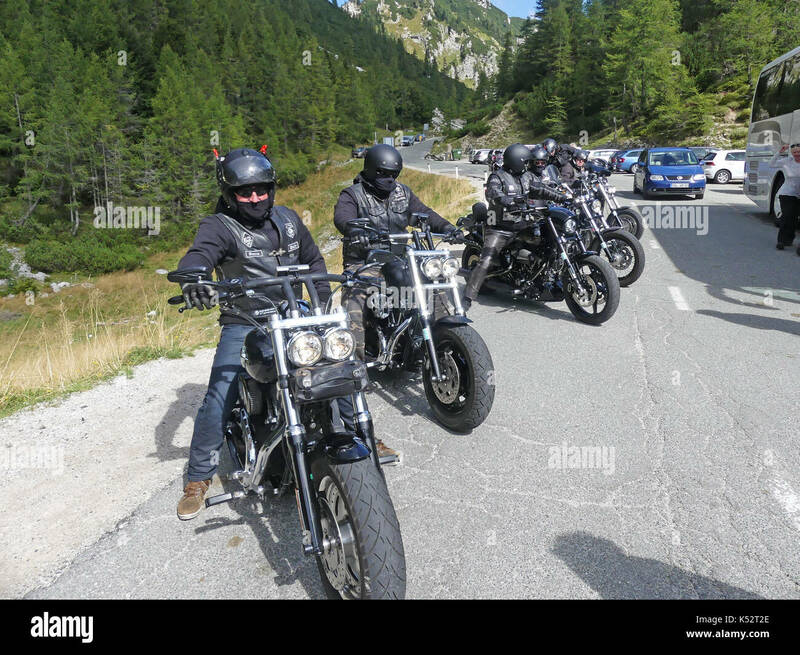 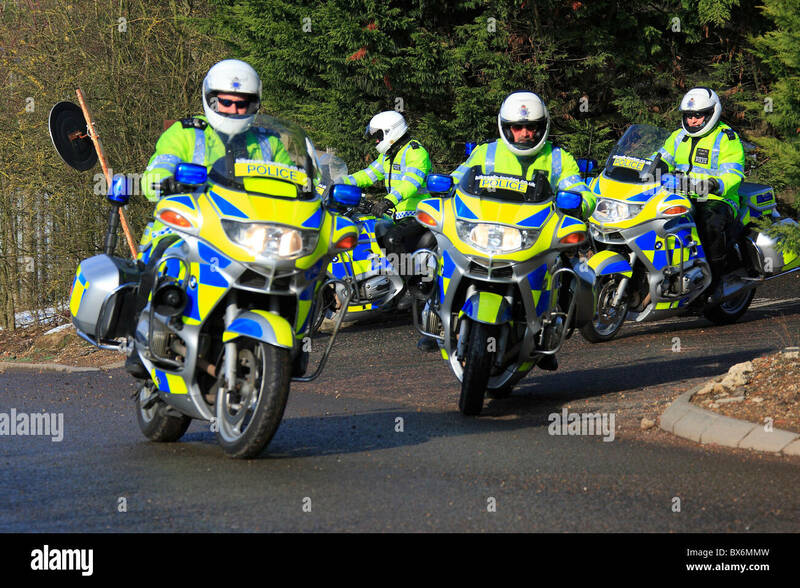 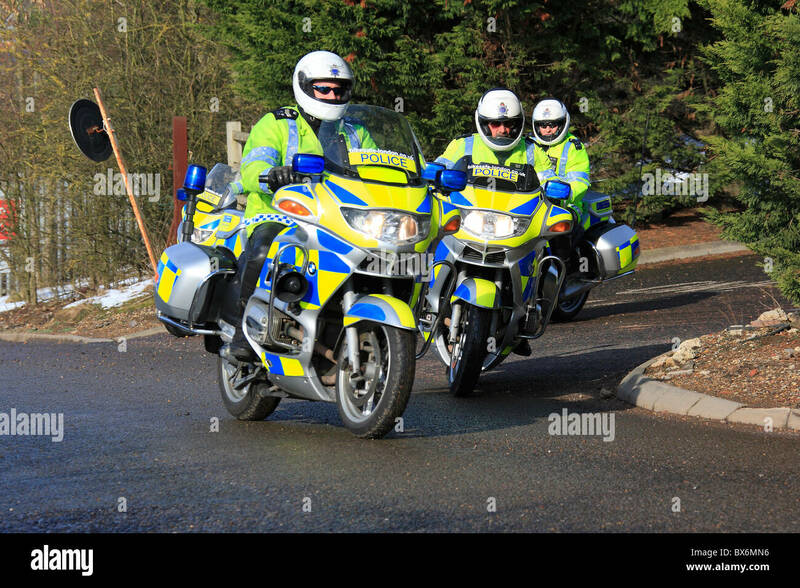 They were protesting about parking issues in London. 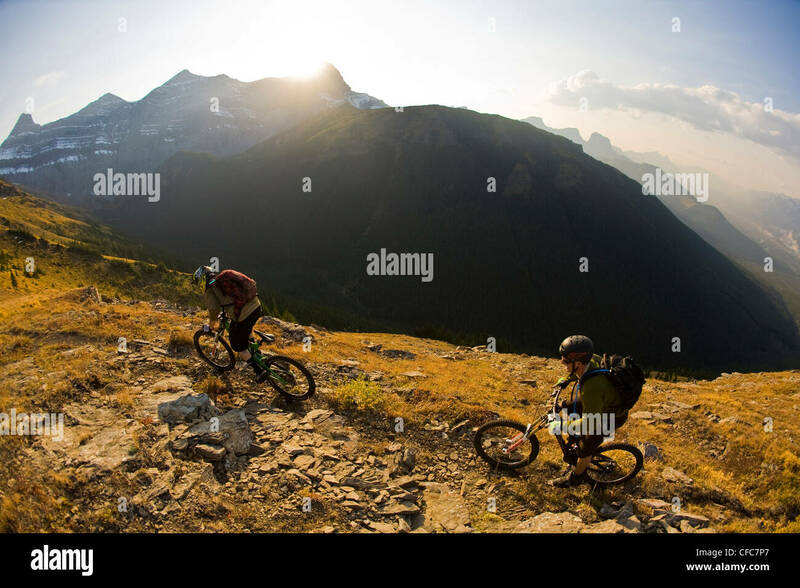 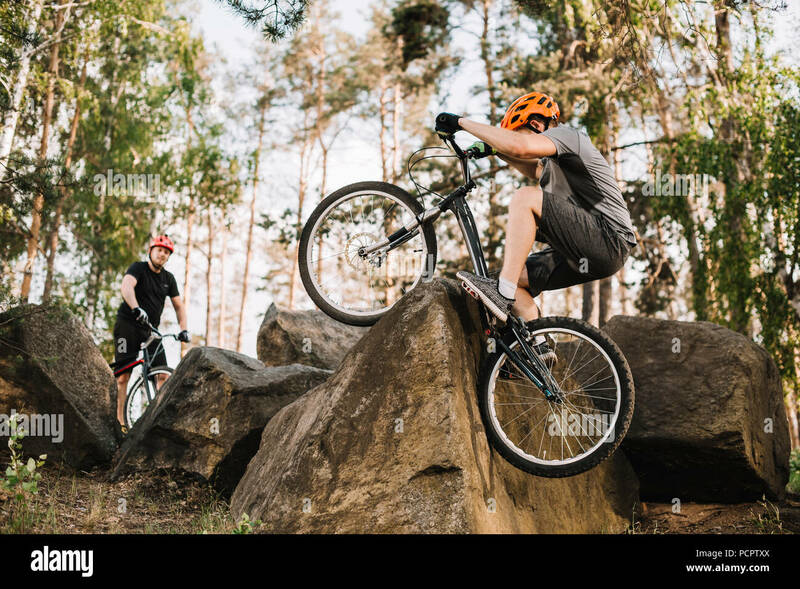 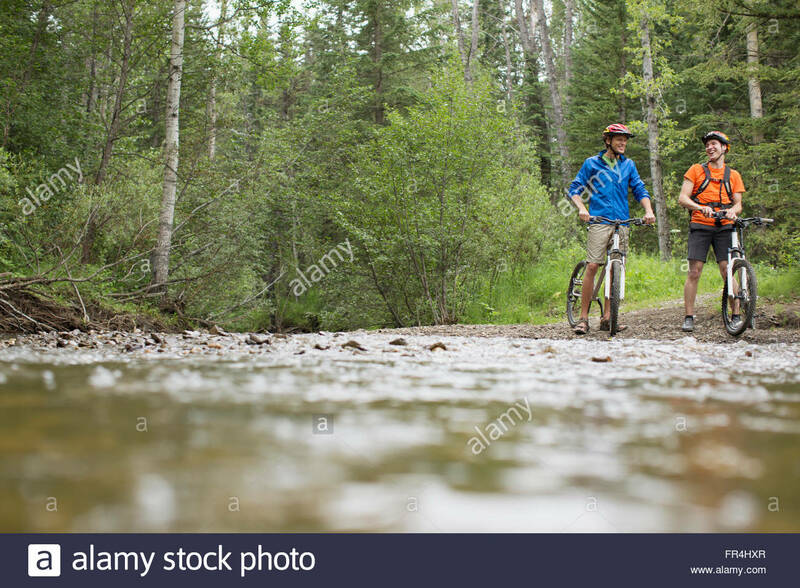 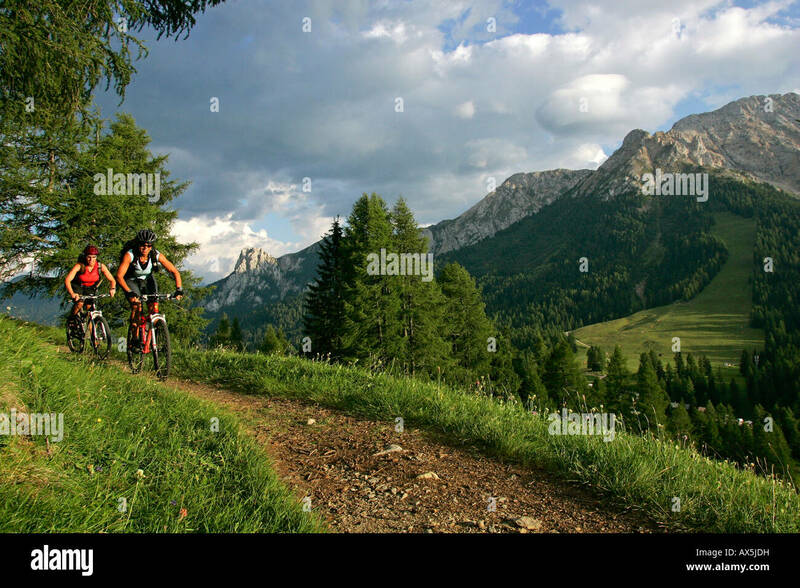 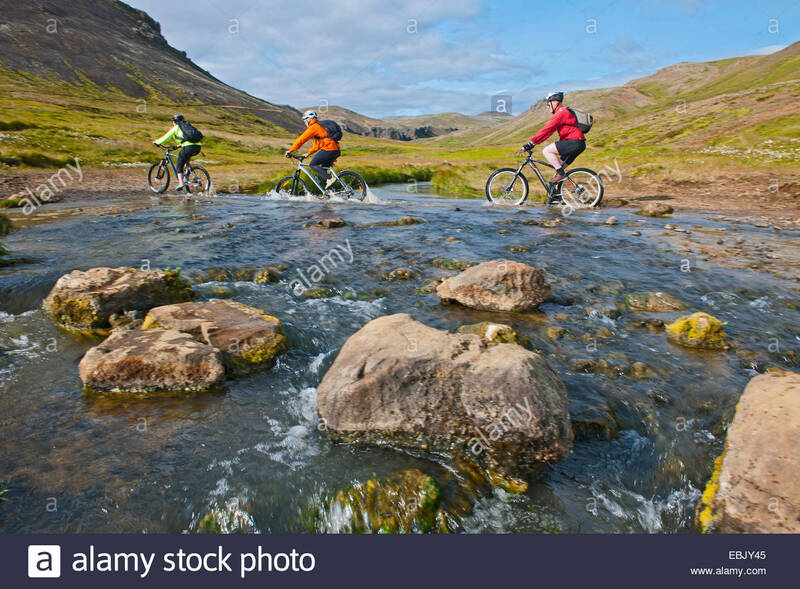 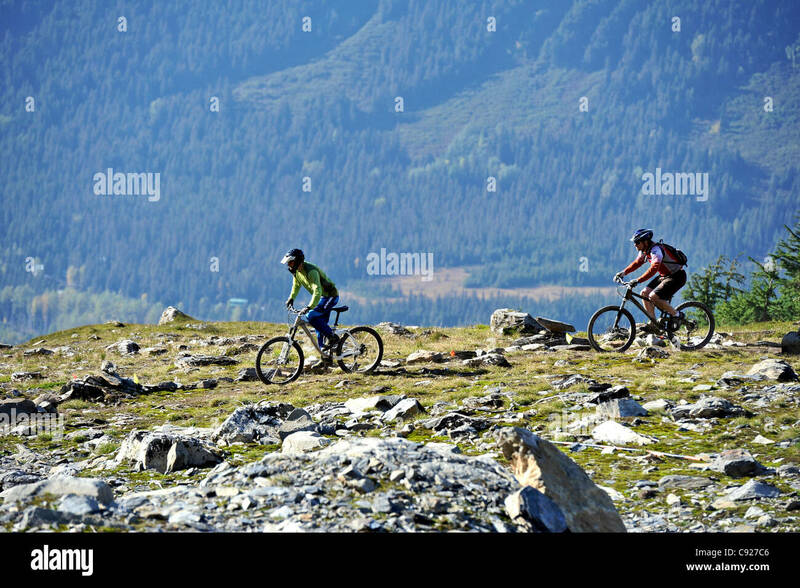 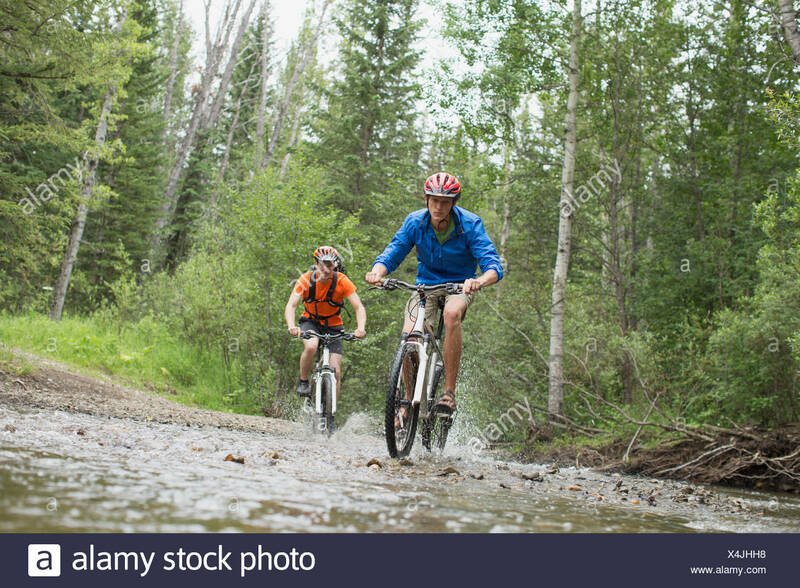 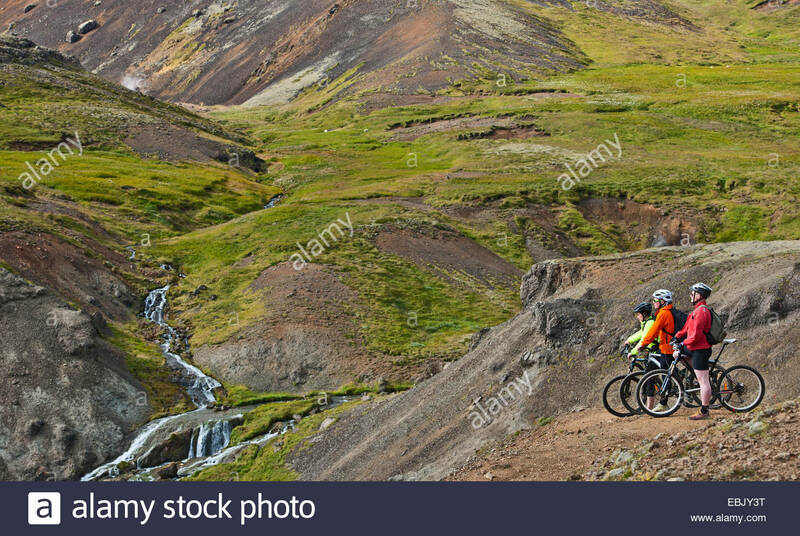 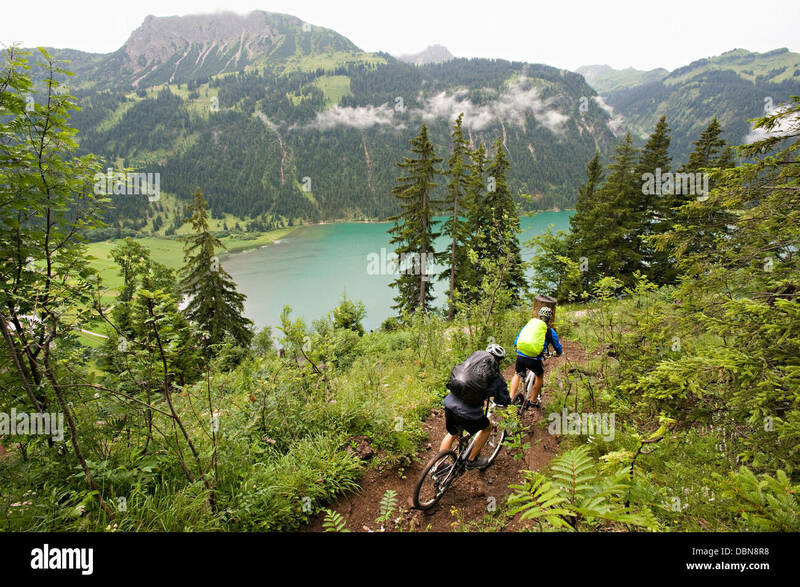 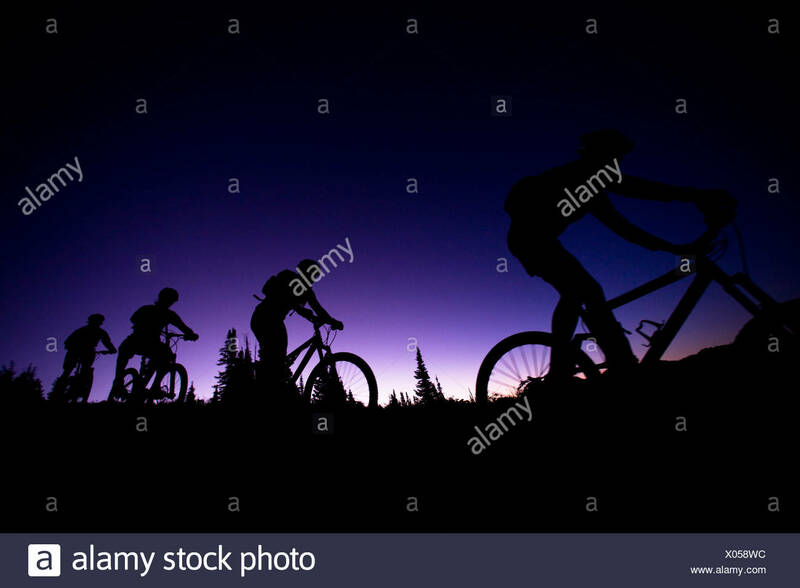 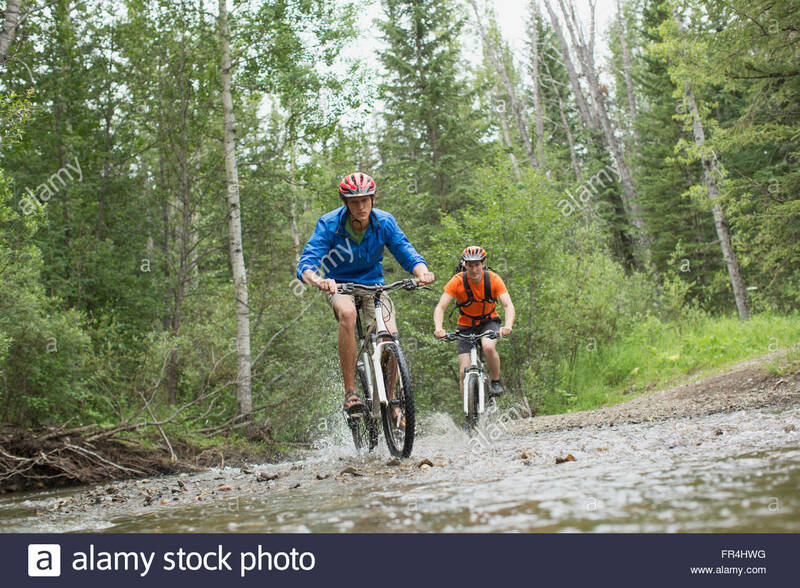 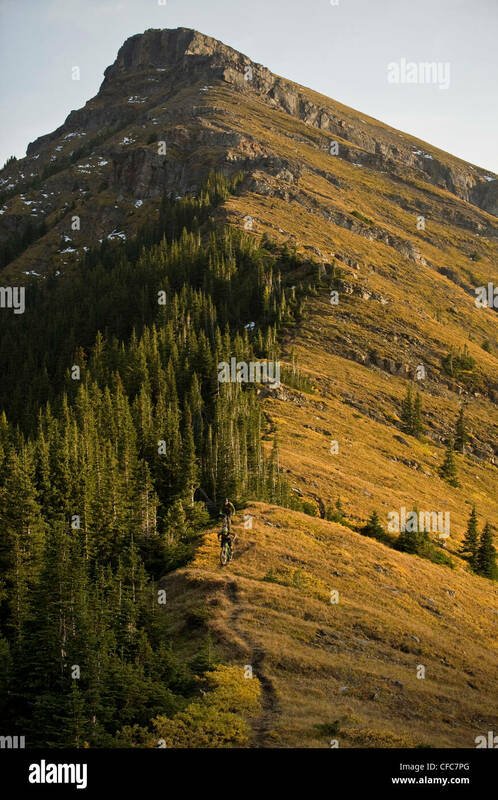 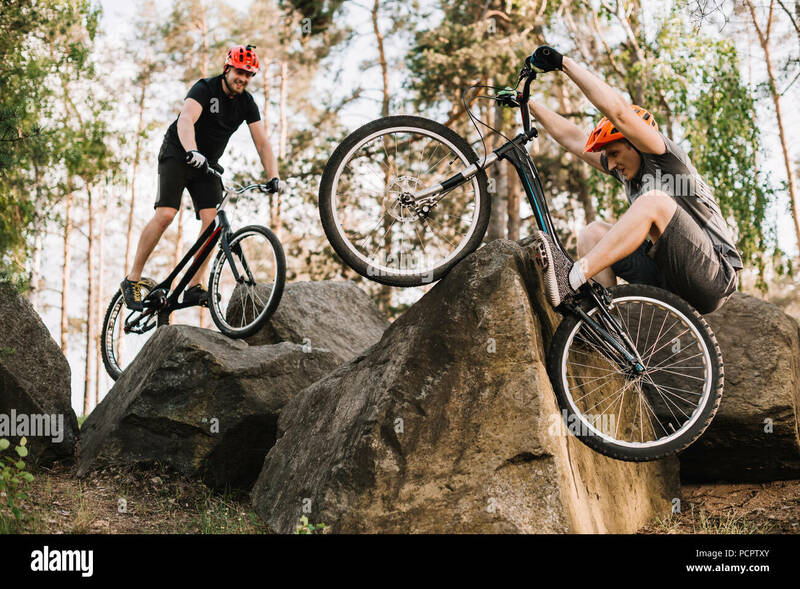 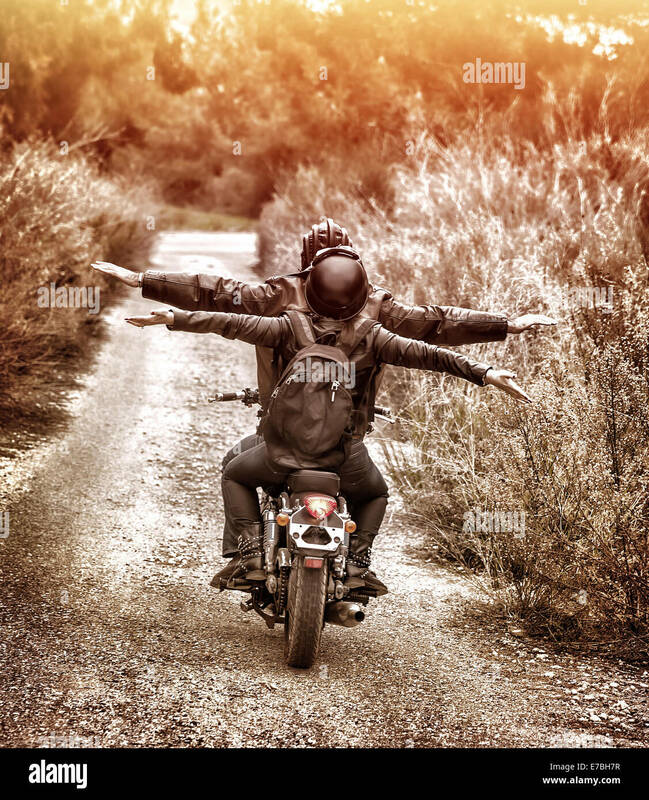 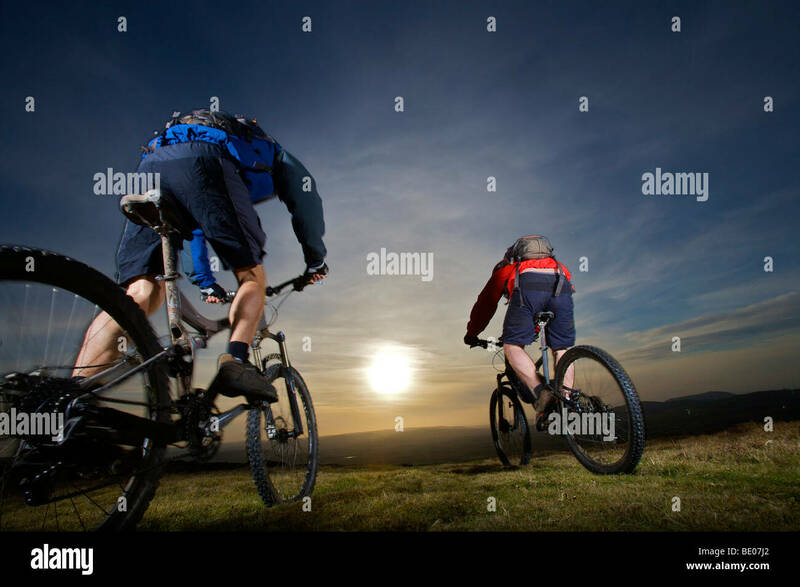 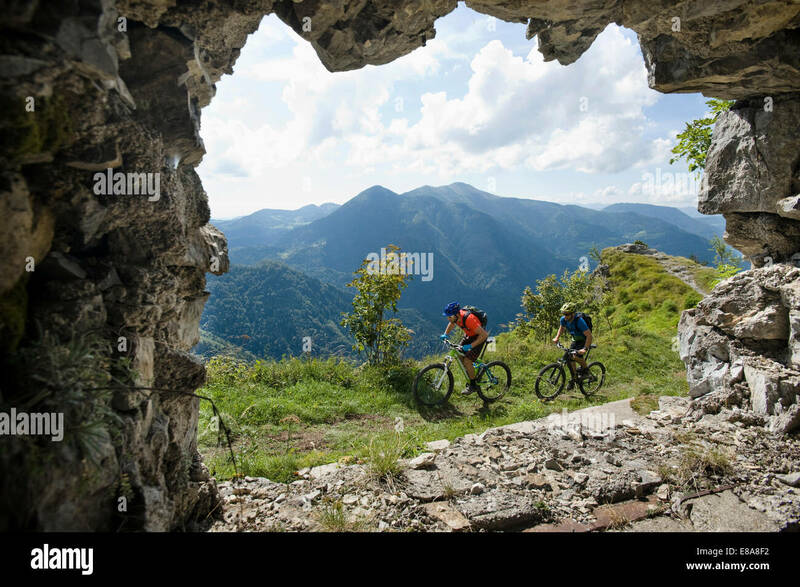 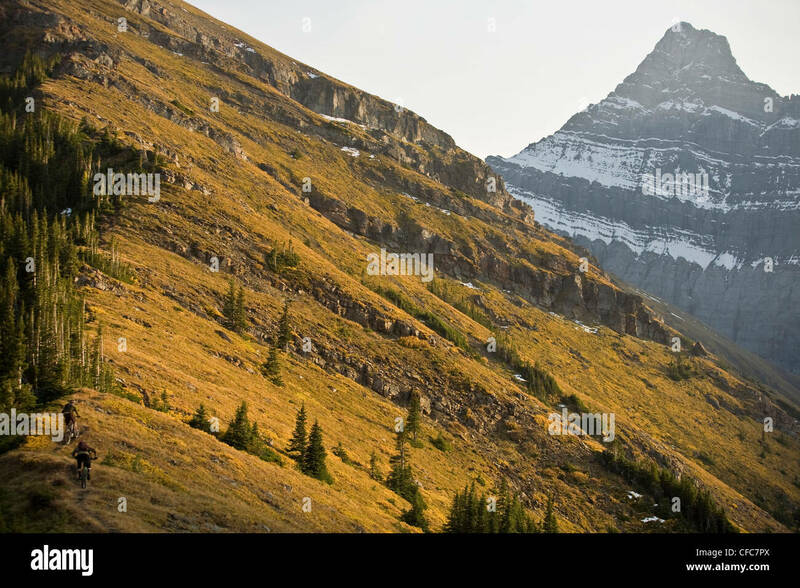 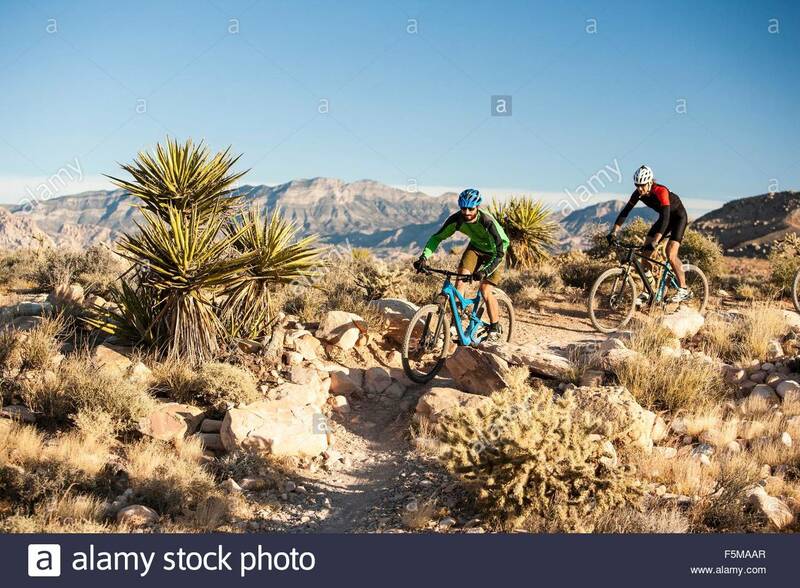 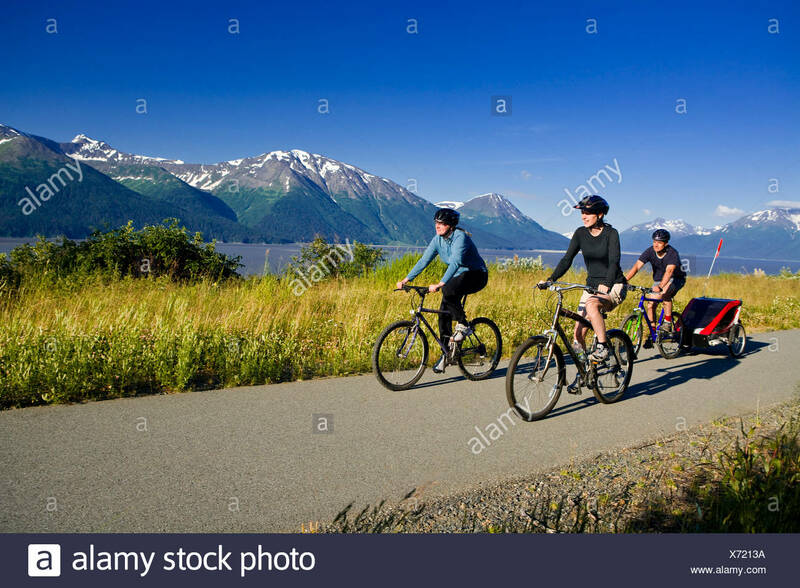 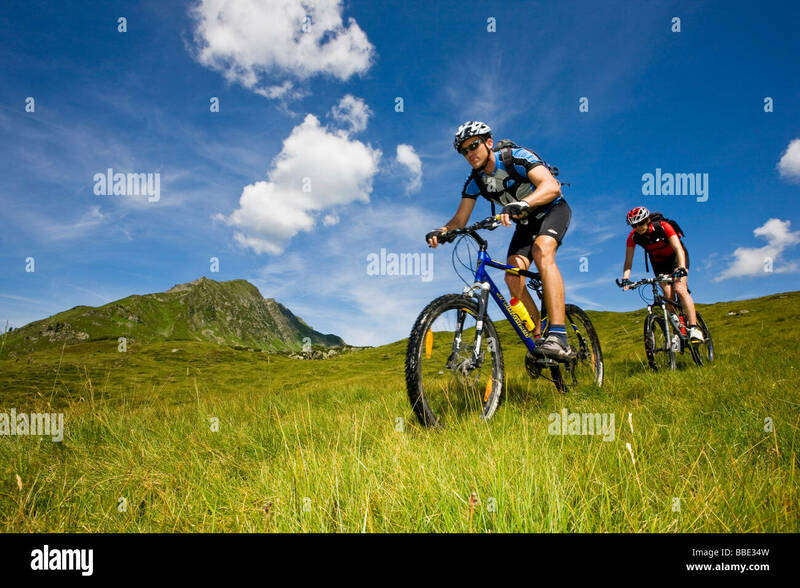 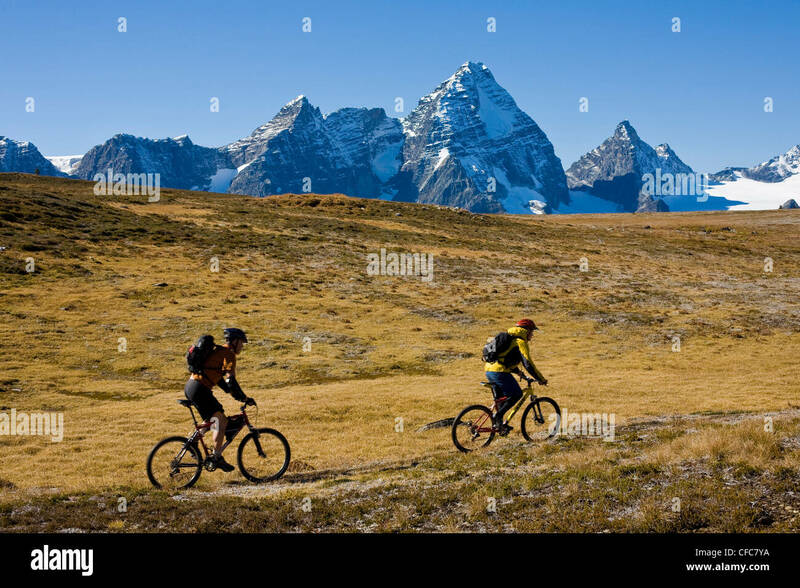 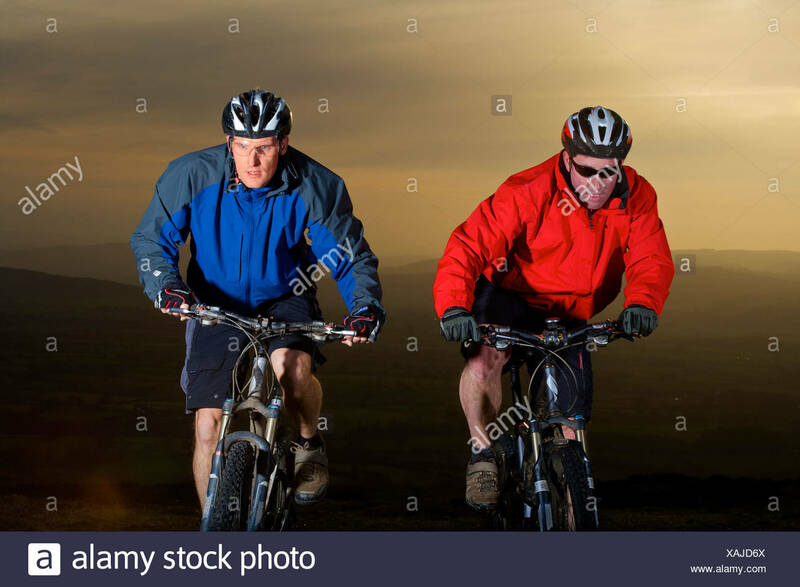 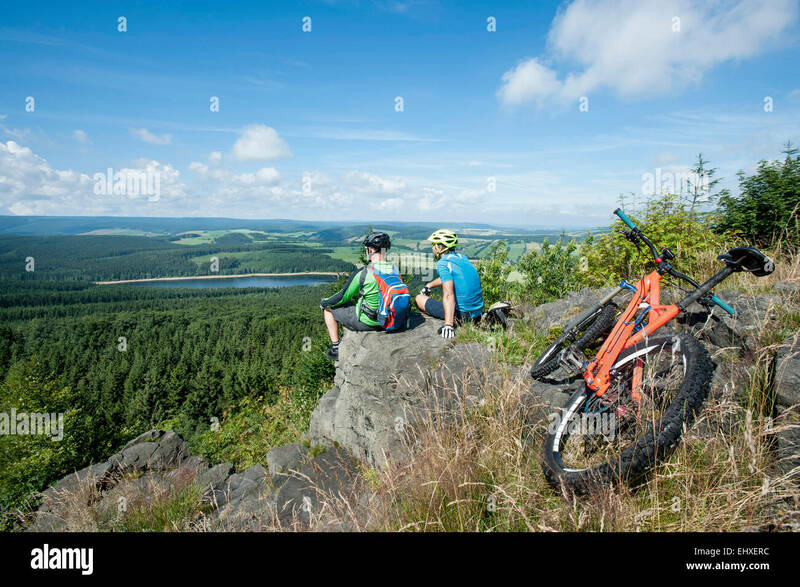 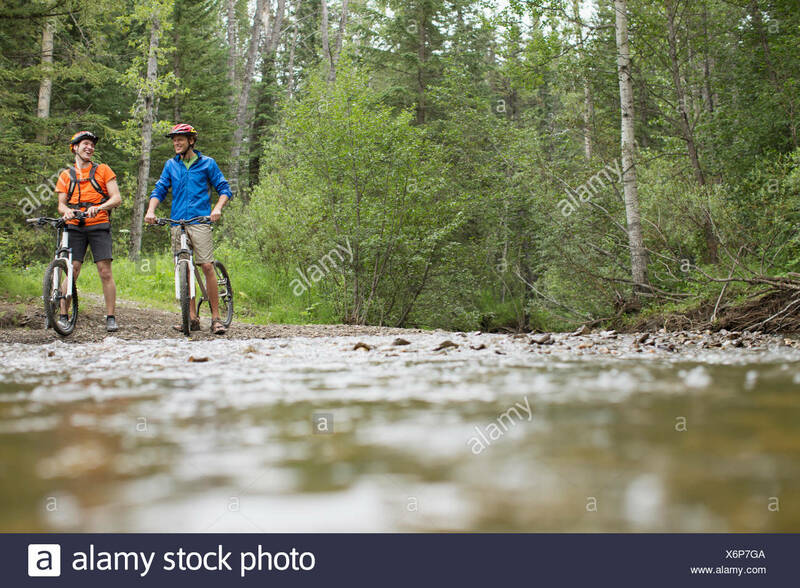 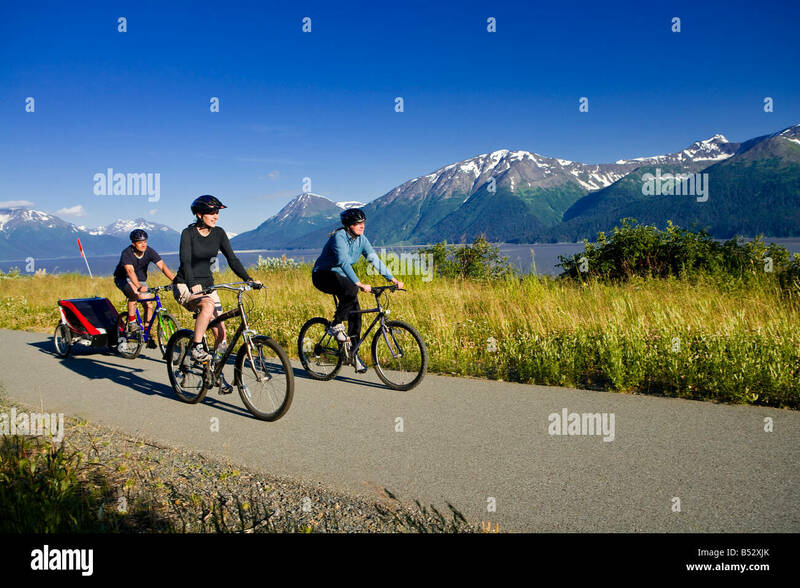 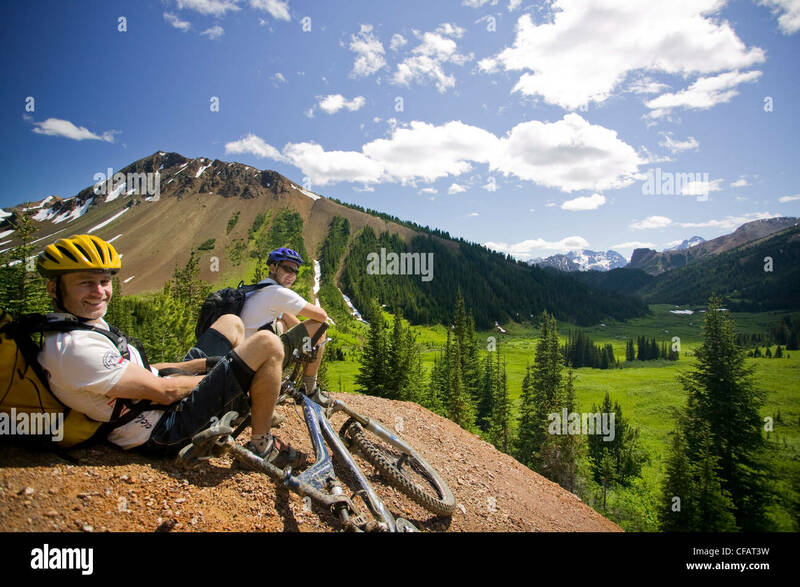 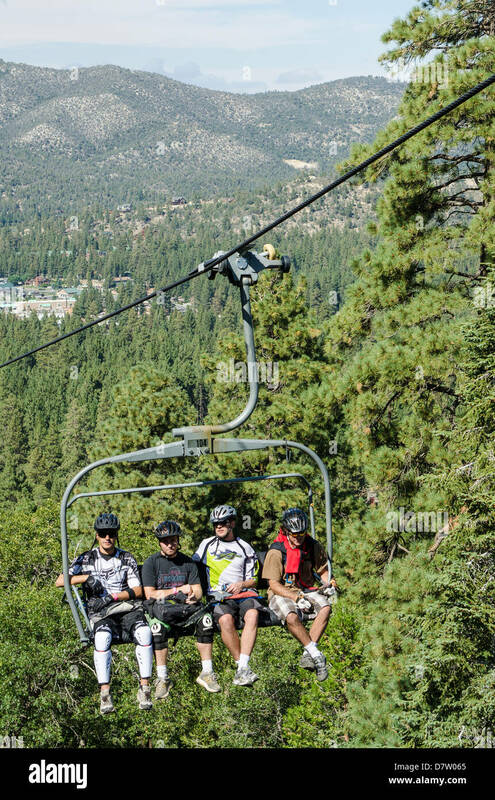 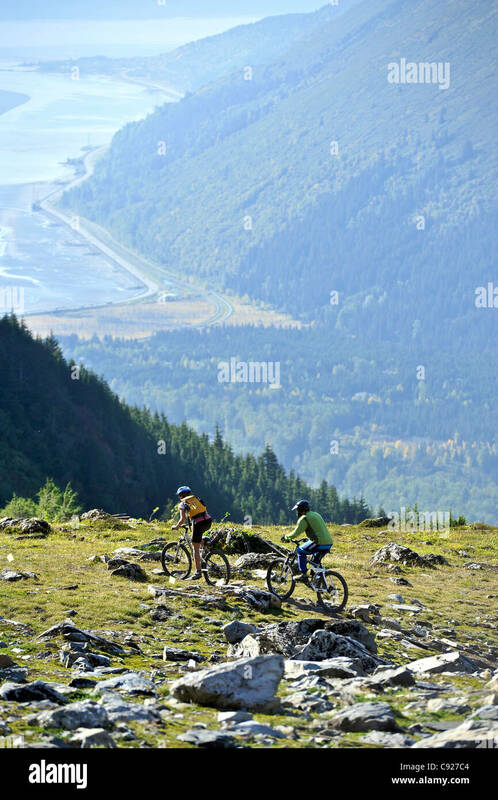 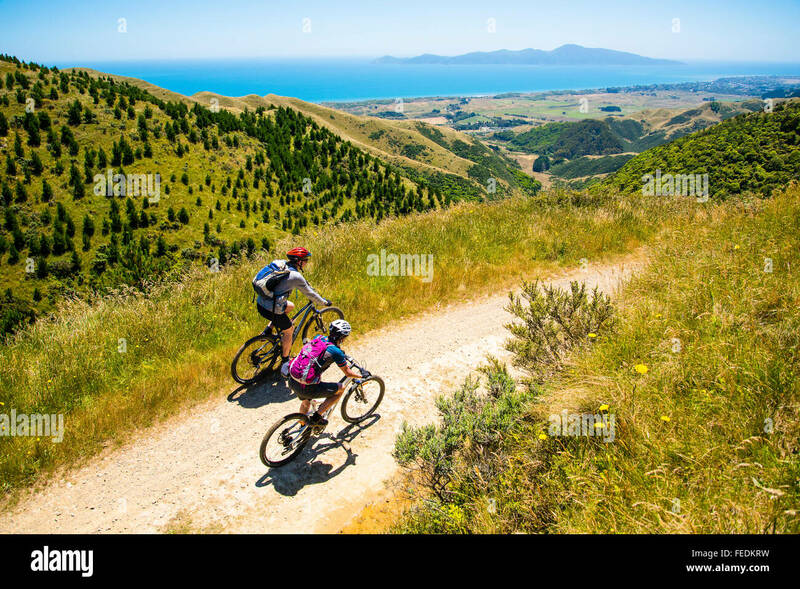 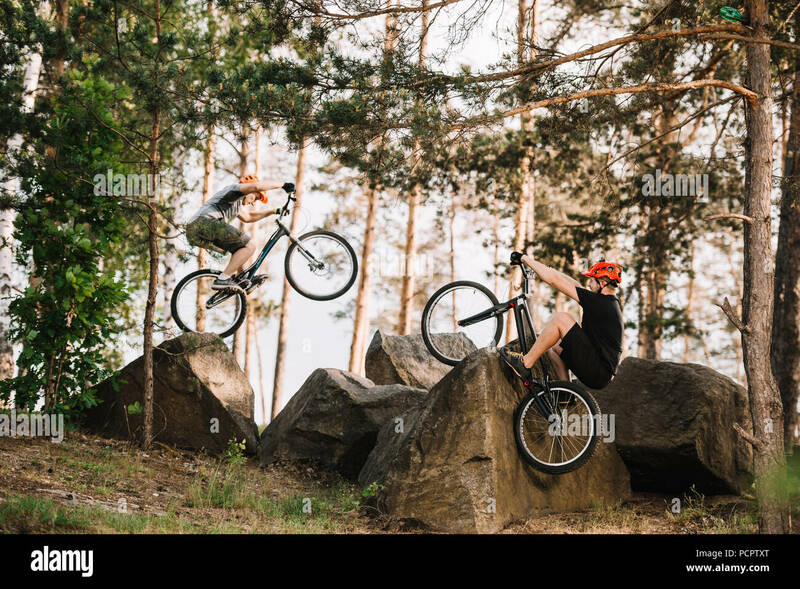 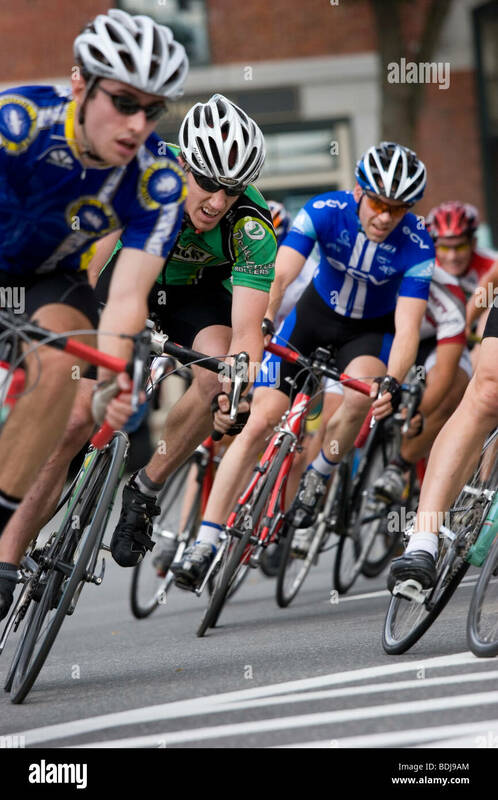 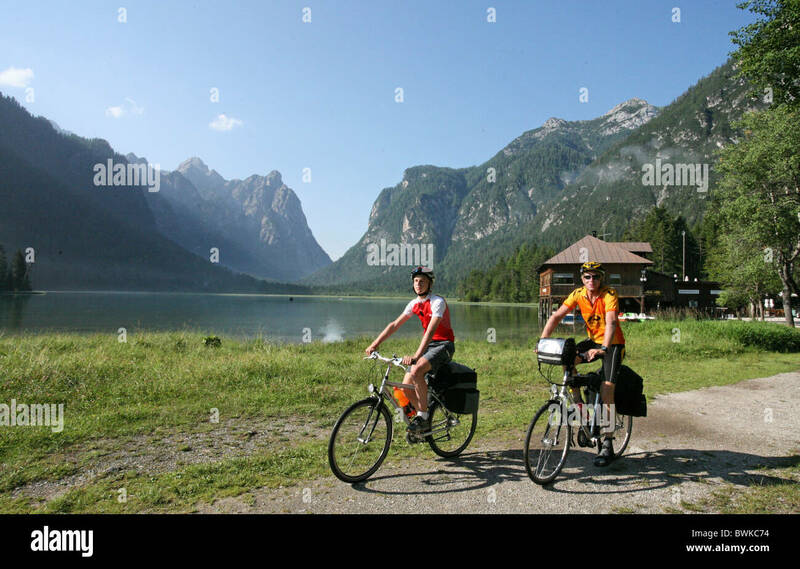 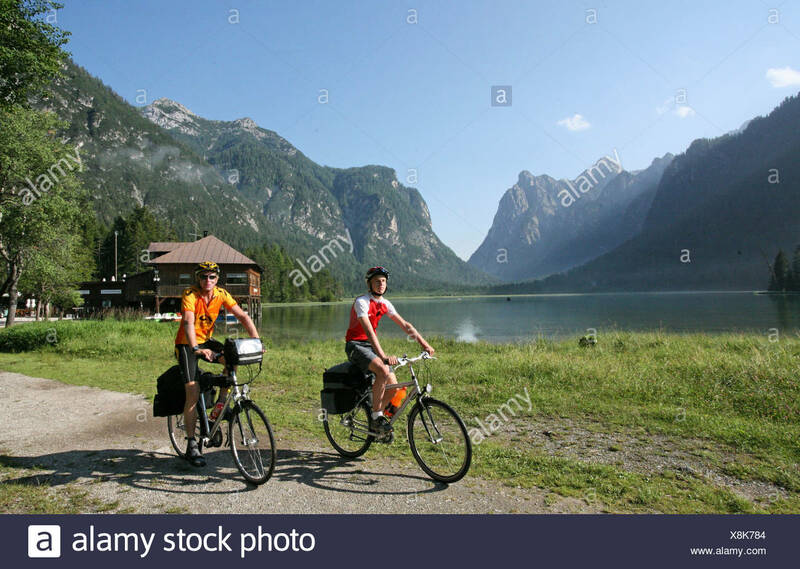 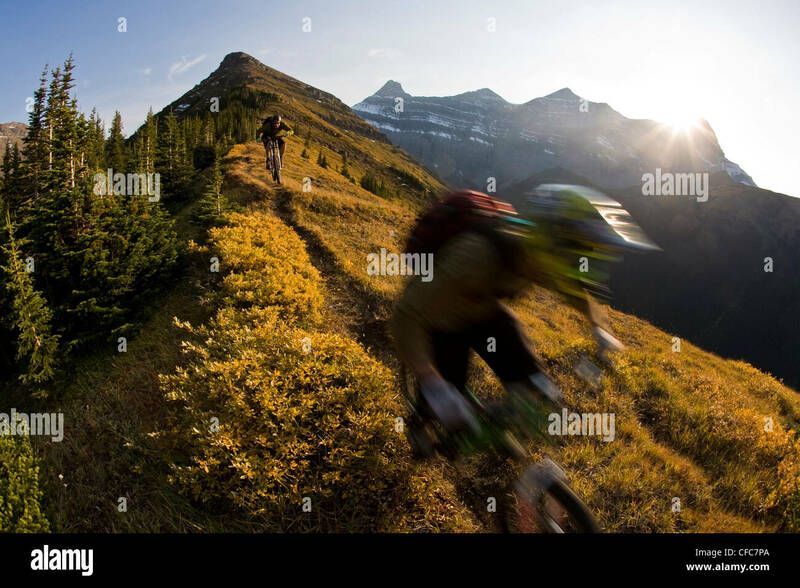 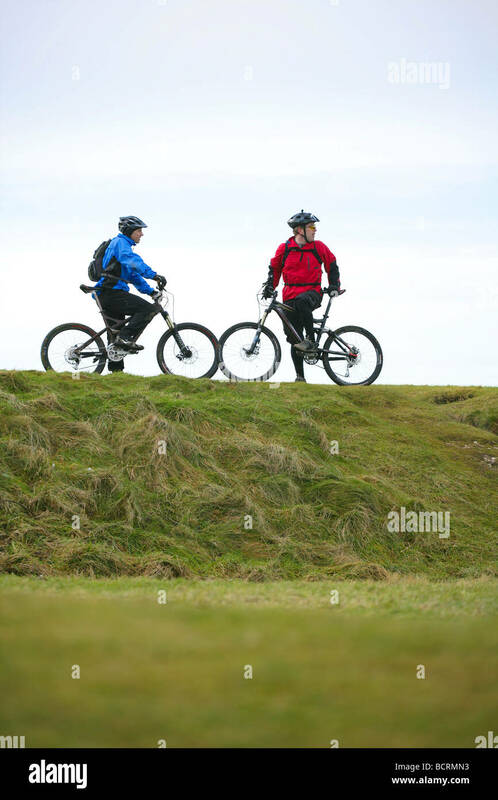 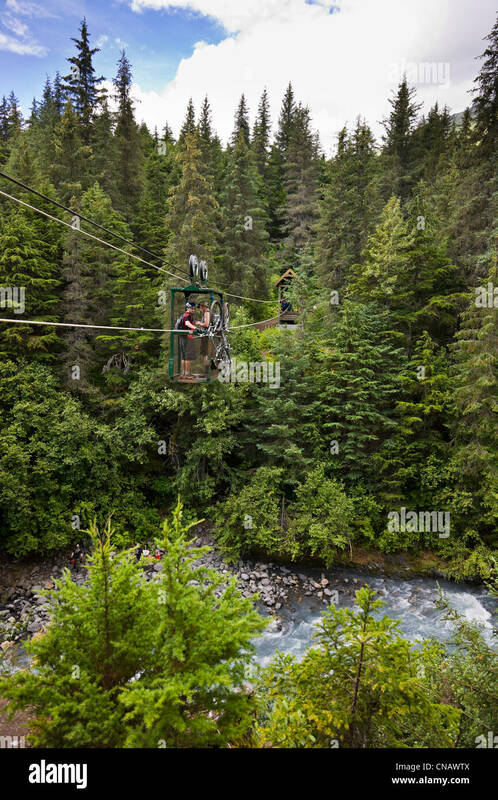 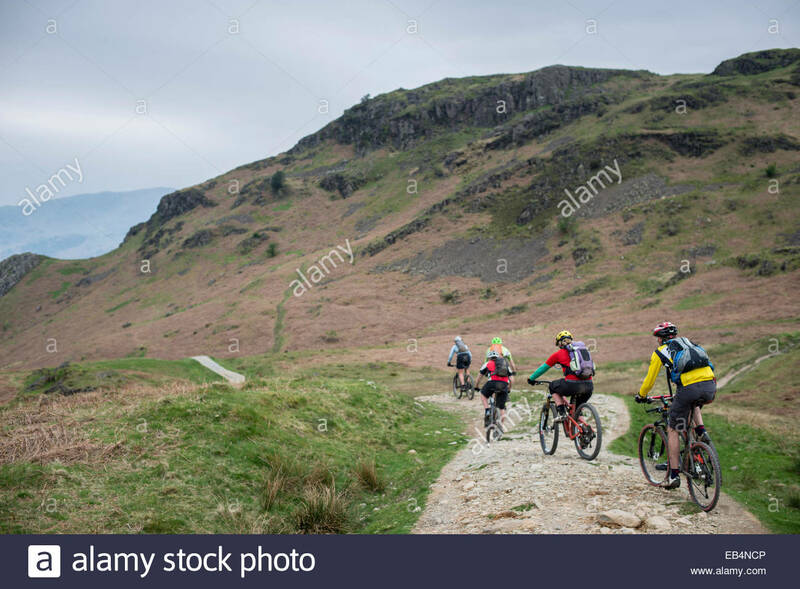 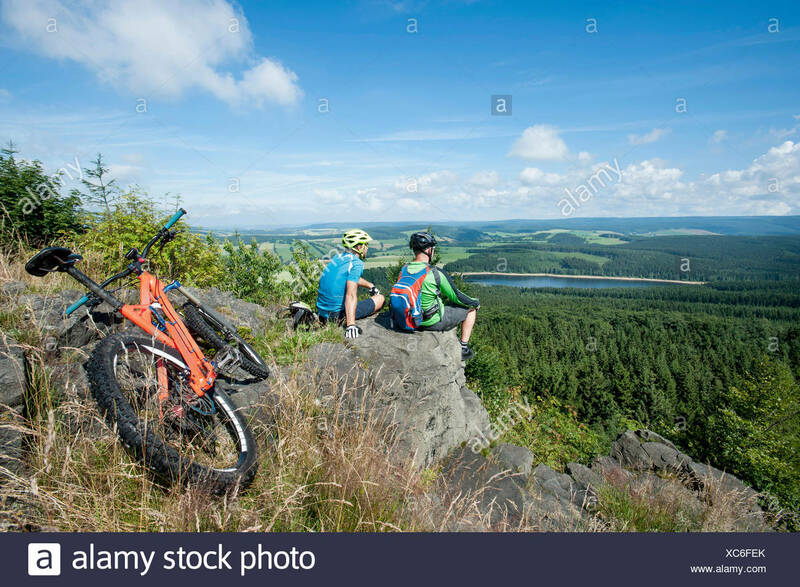 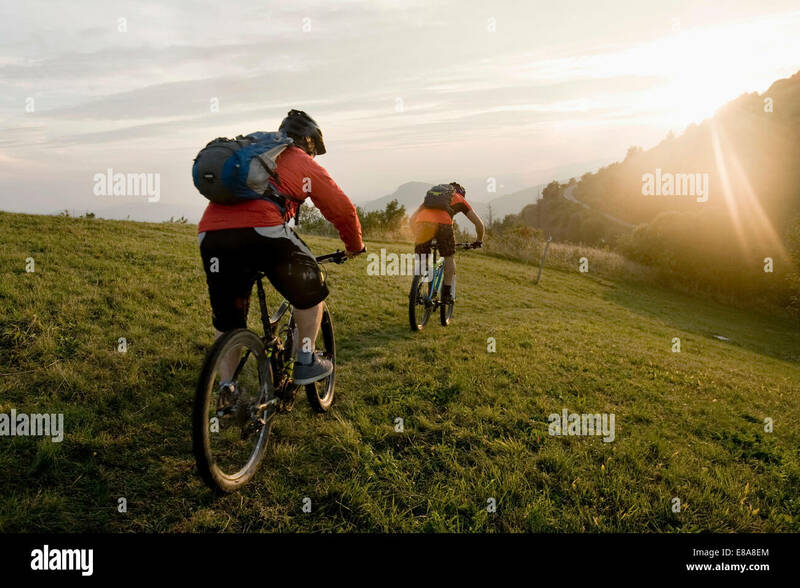 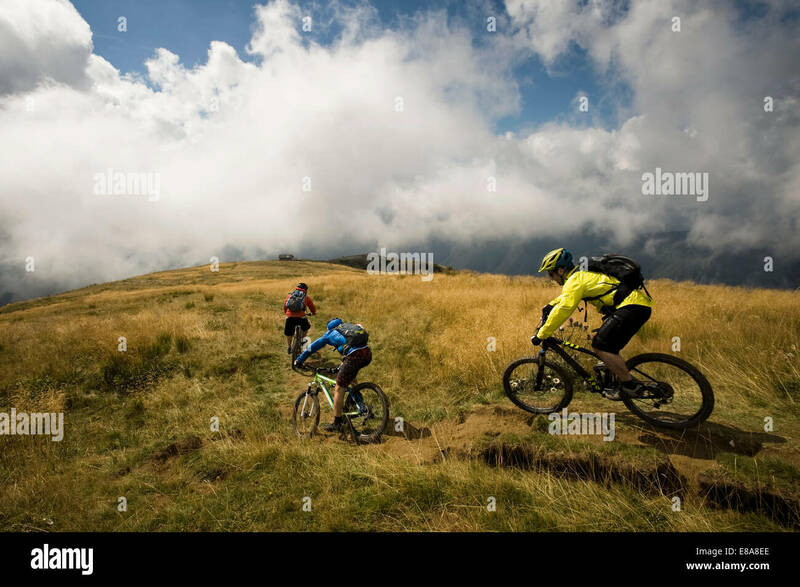 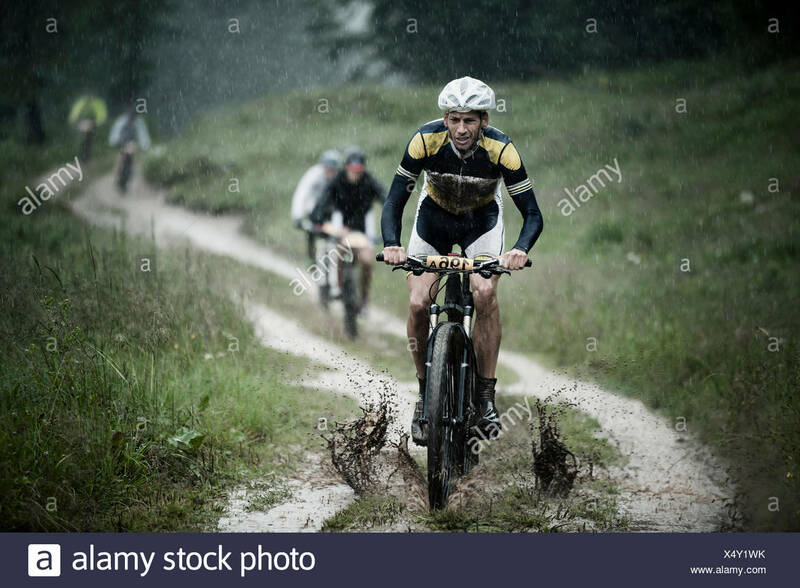 Two mountain bikers riding together. 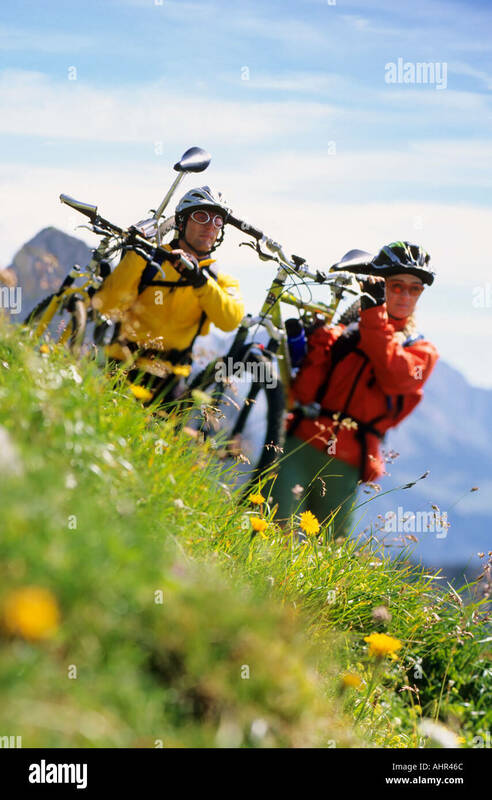 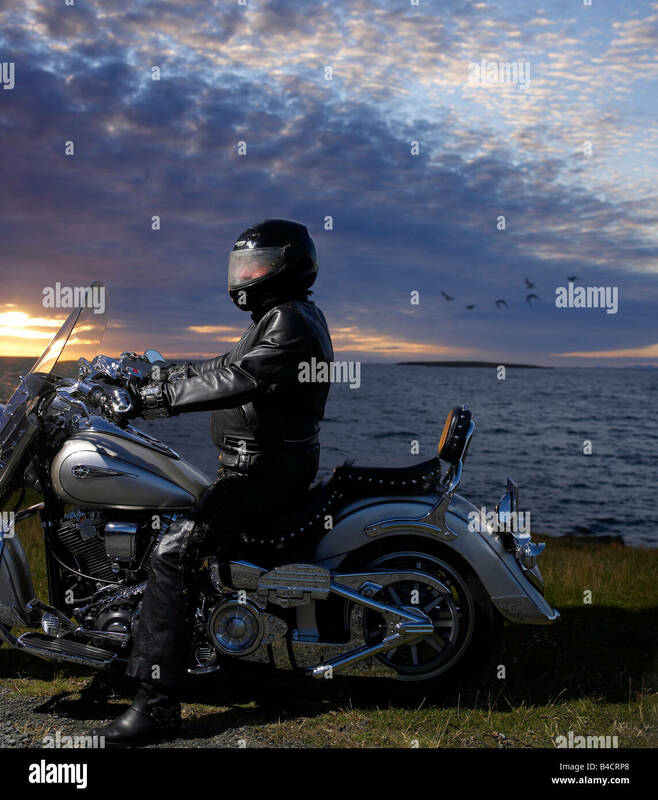 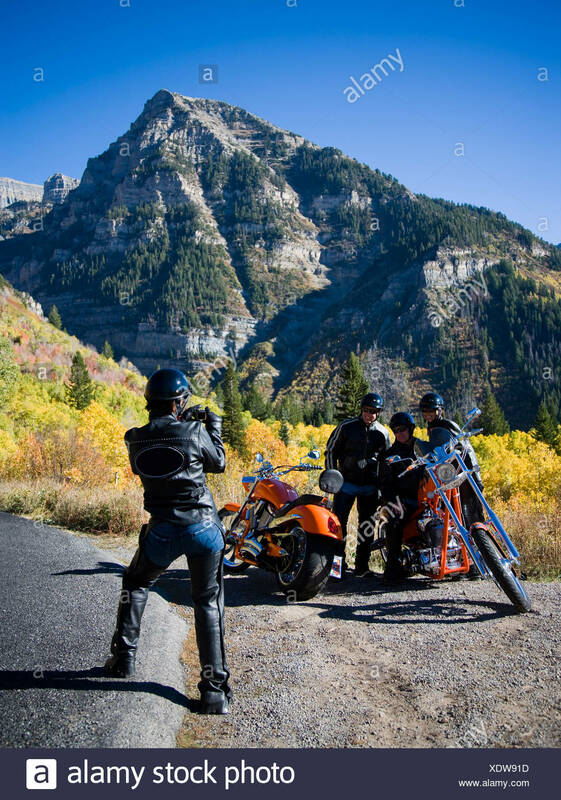 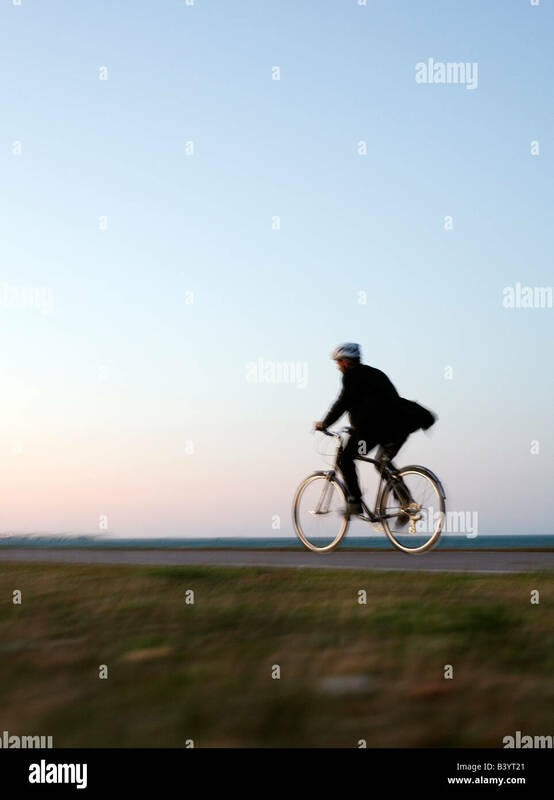 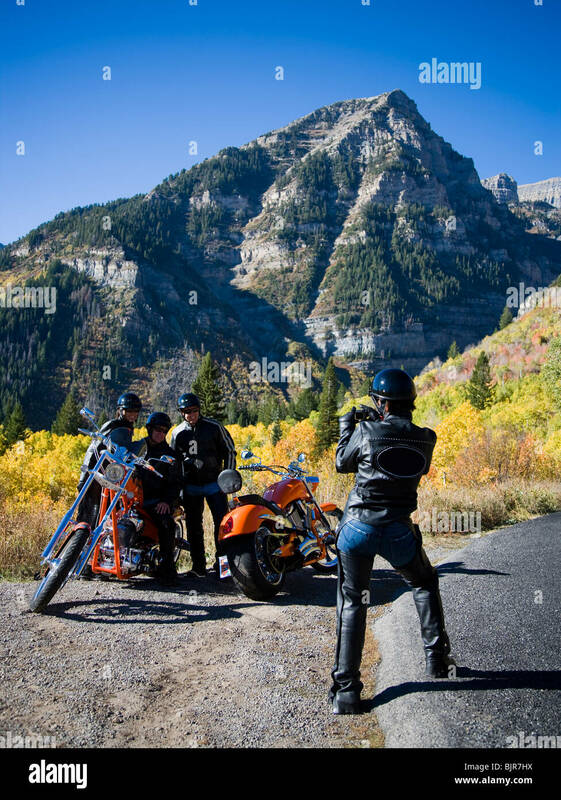 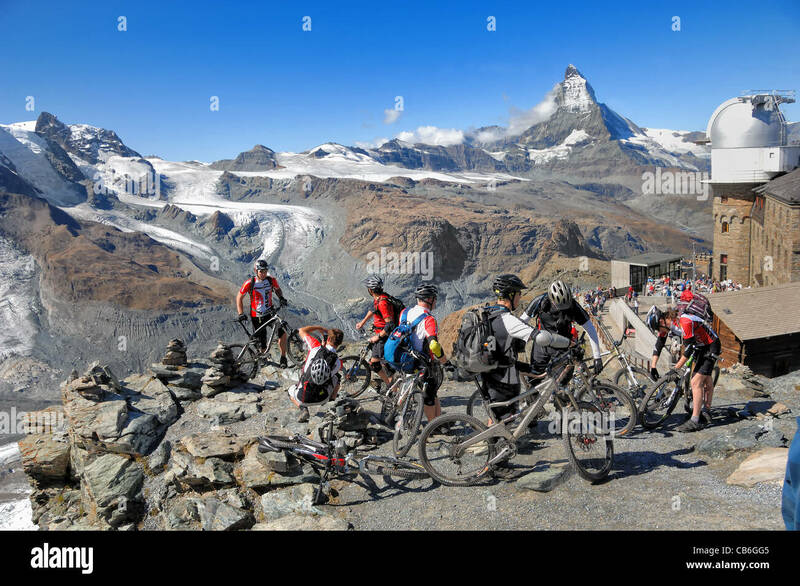 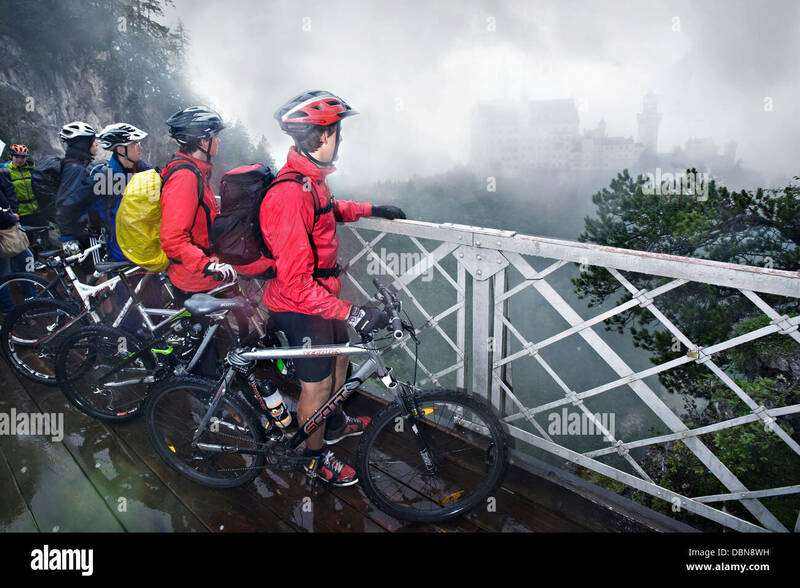 Mountain biking is a very popular sport in Swizerland and sometimes bikers can be found at some surprisingly great heights. 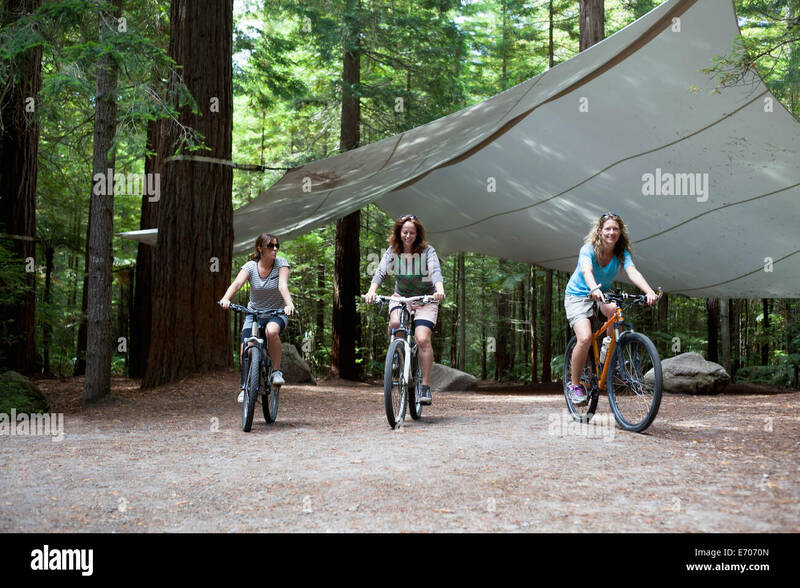 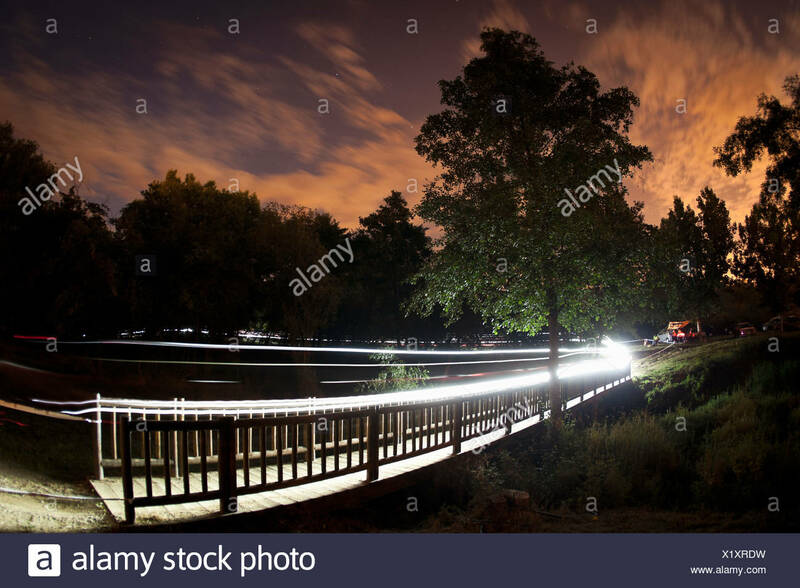 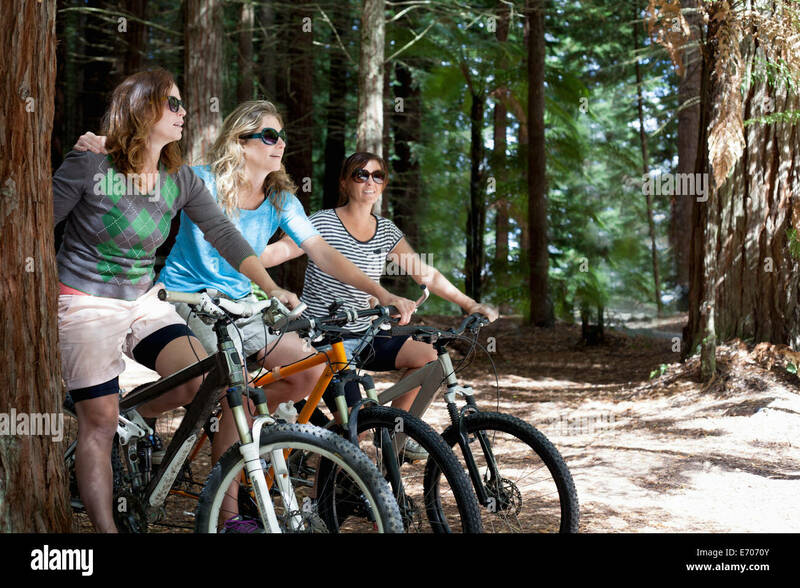 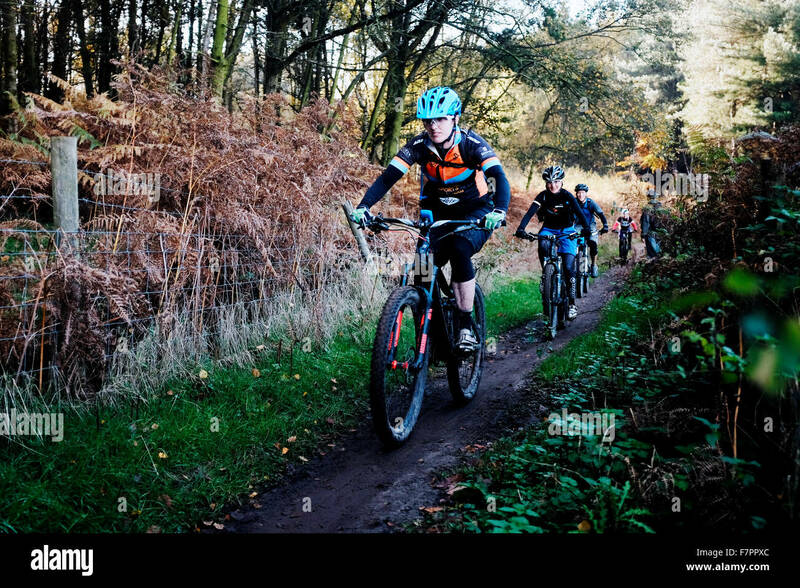 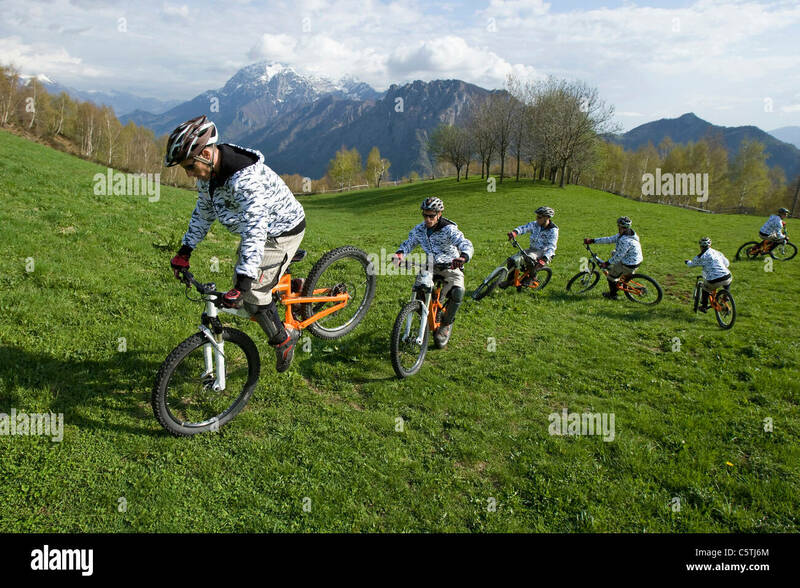 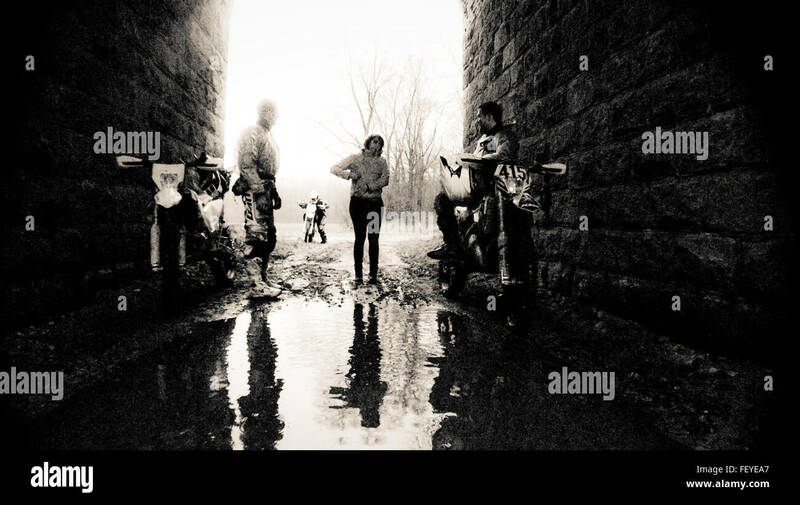 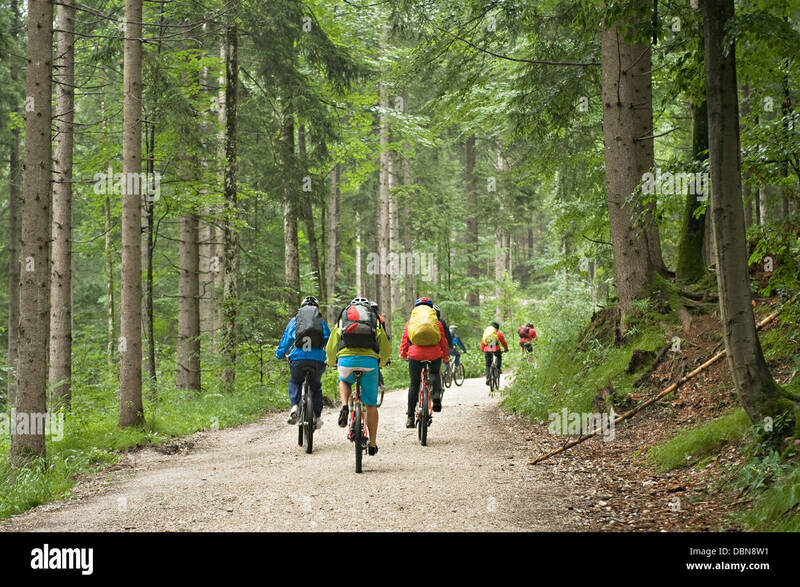 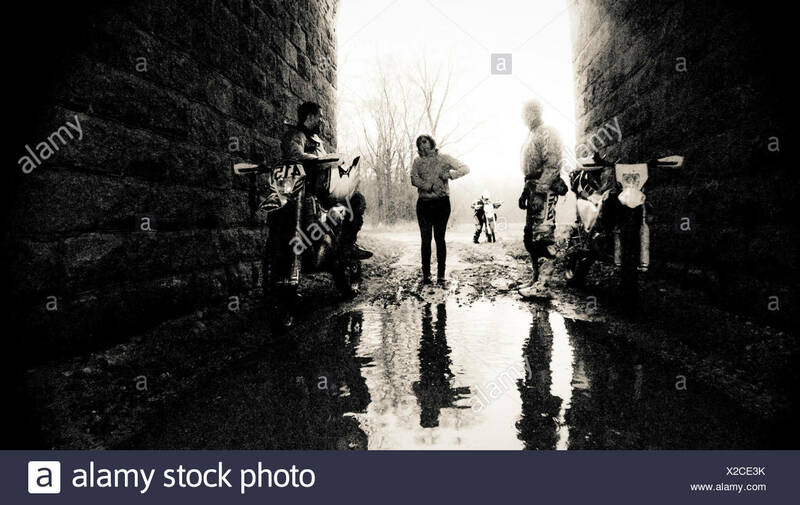 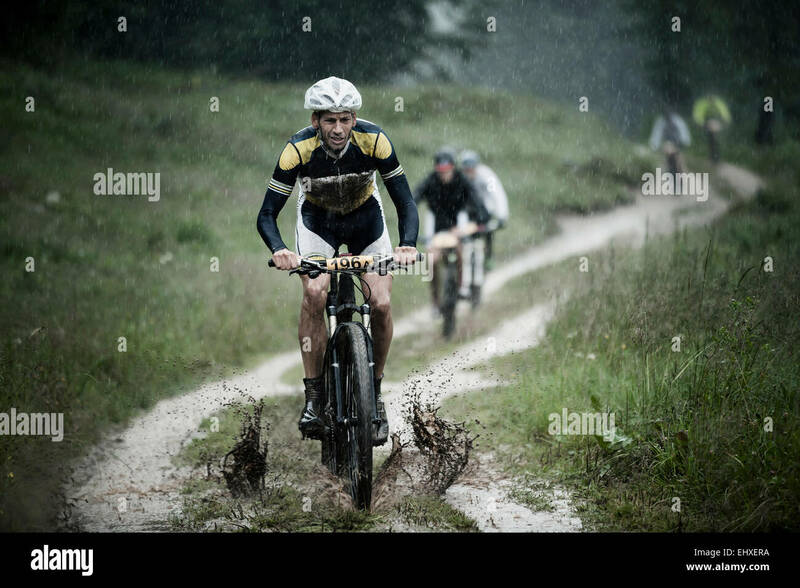 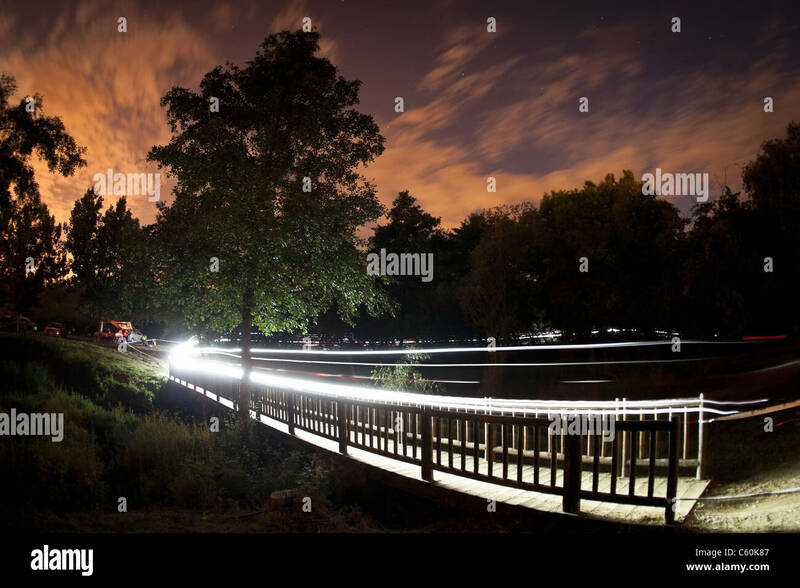 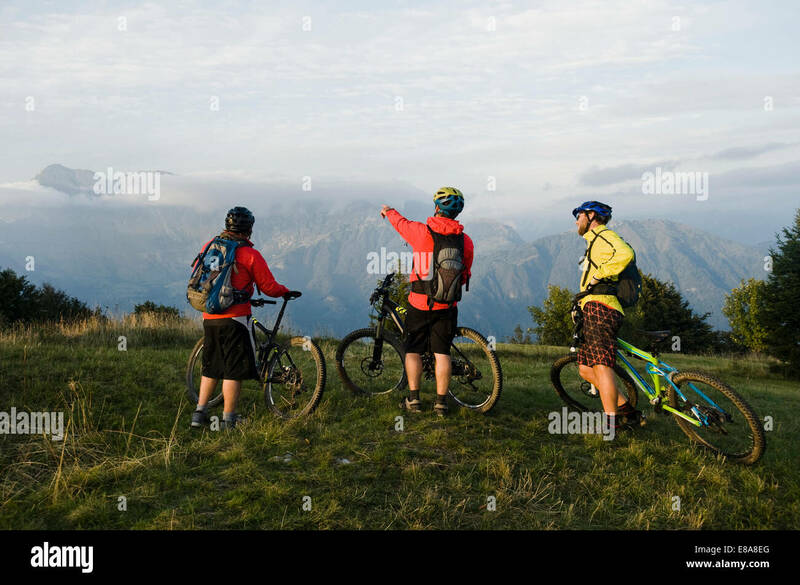 Mountain bikers at Westcott, Surrey, England UK.